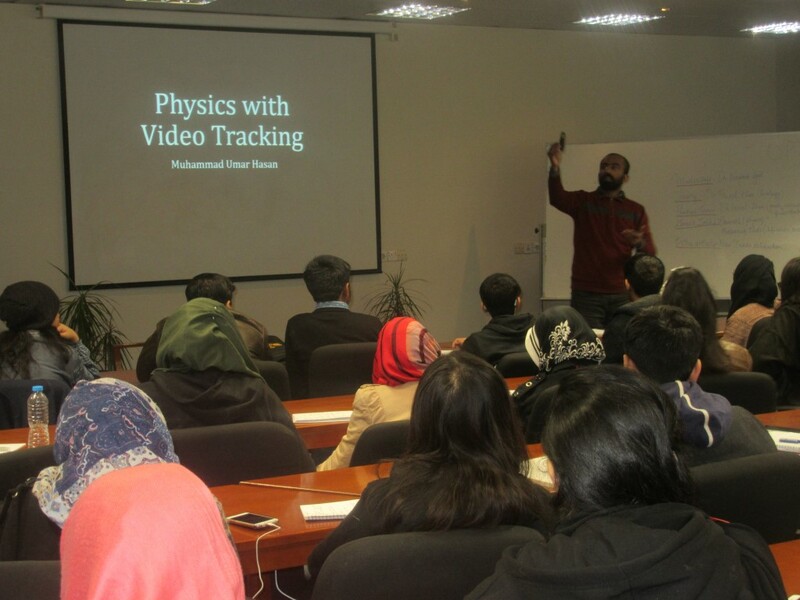 Physlab feels delighted to be a part of the “The National STEM School” organized by the Pakistan Innovation Foundation (PIF) which is a 10-day residential programme for 13-17-year-olds to come and experience the excitement of learning science by doing science and building things. 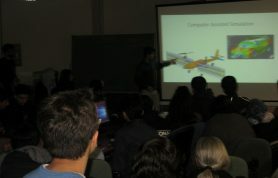 There are complete stand-alone streams on synthetic biology, aeromodeling, computer science and physics. 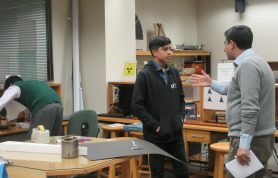 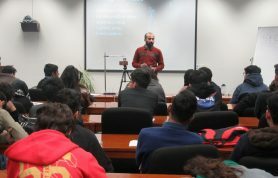 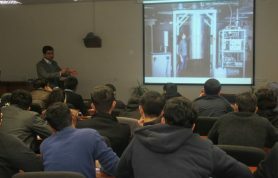 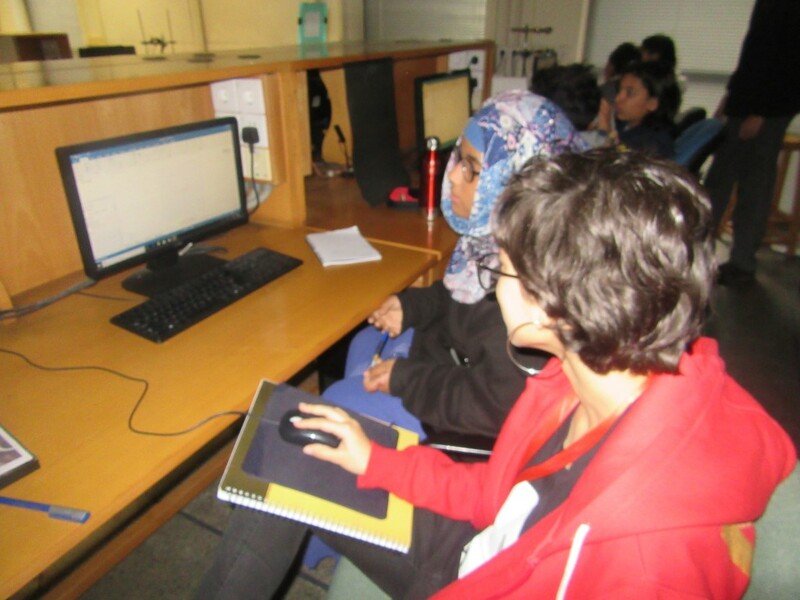 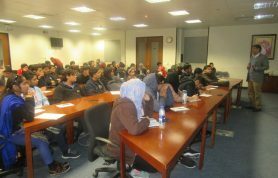 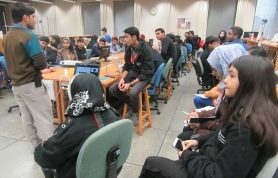 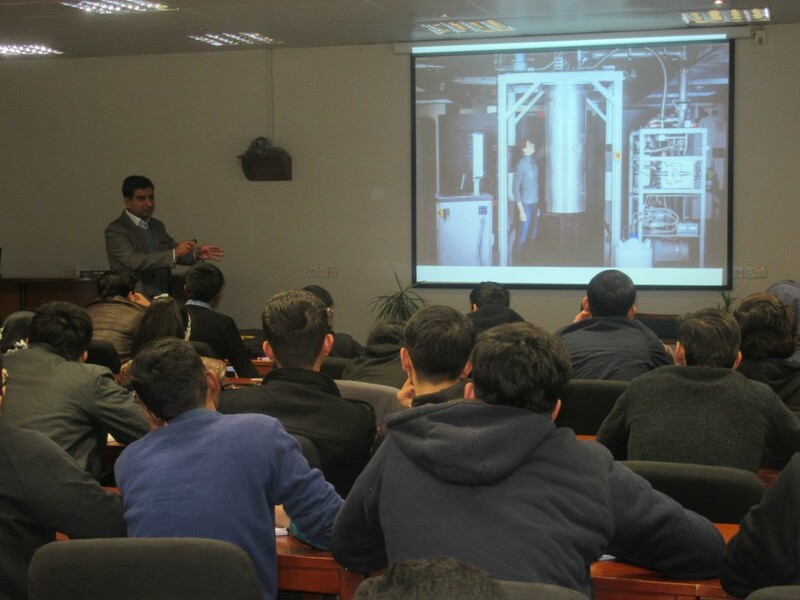 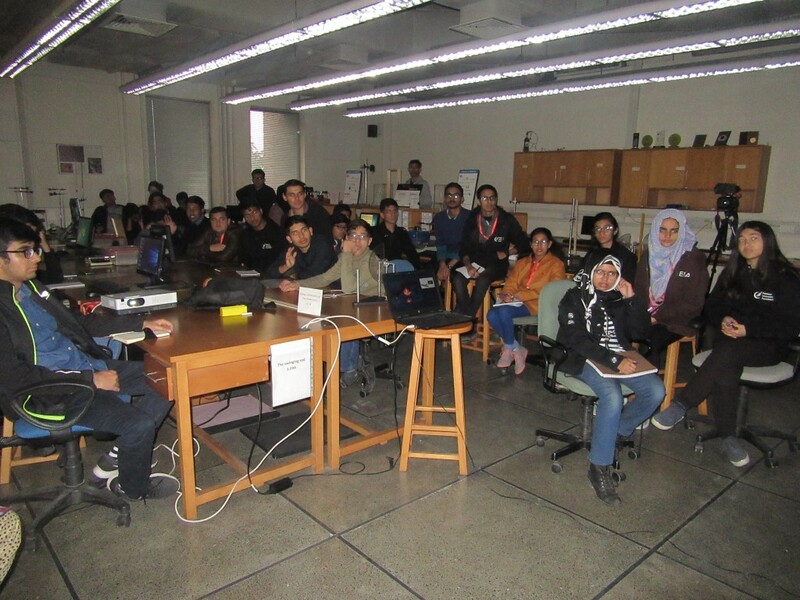 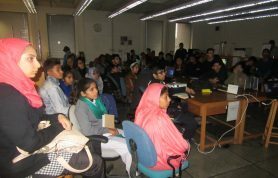 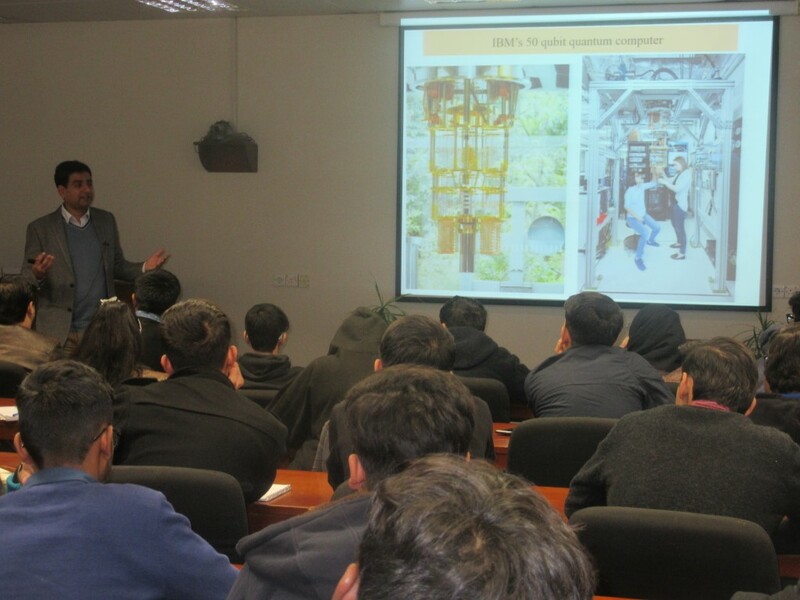 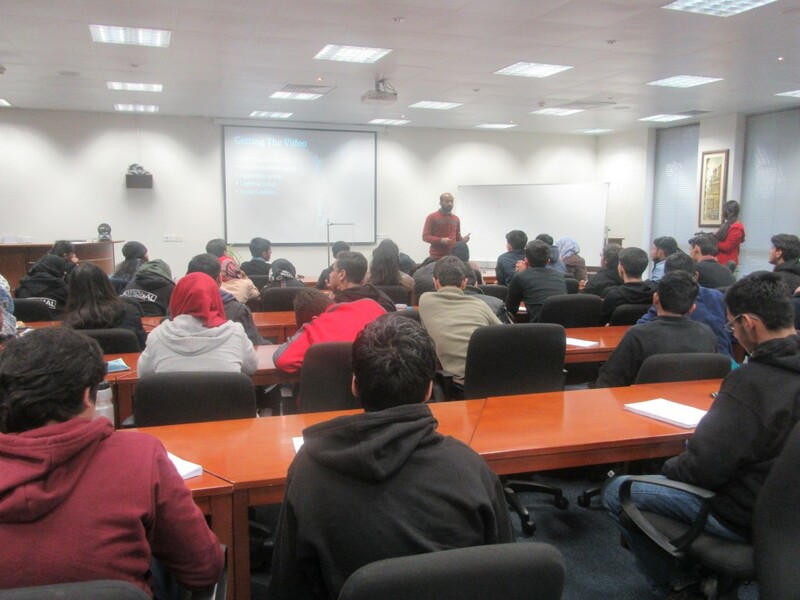 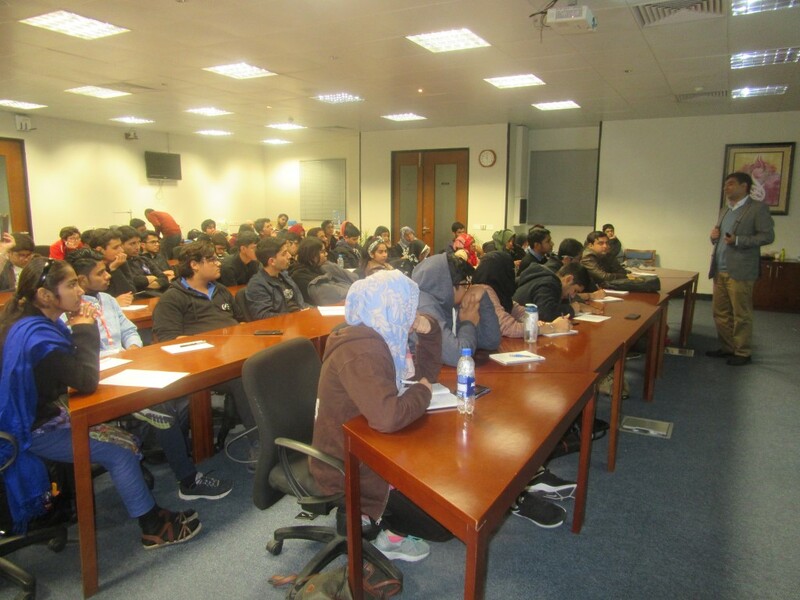 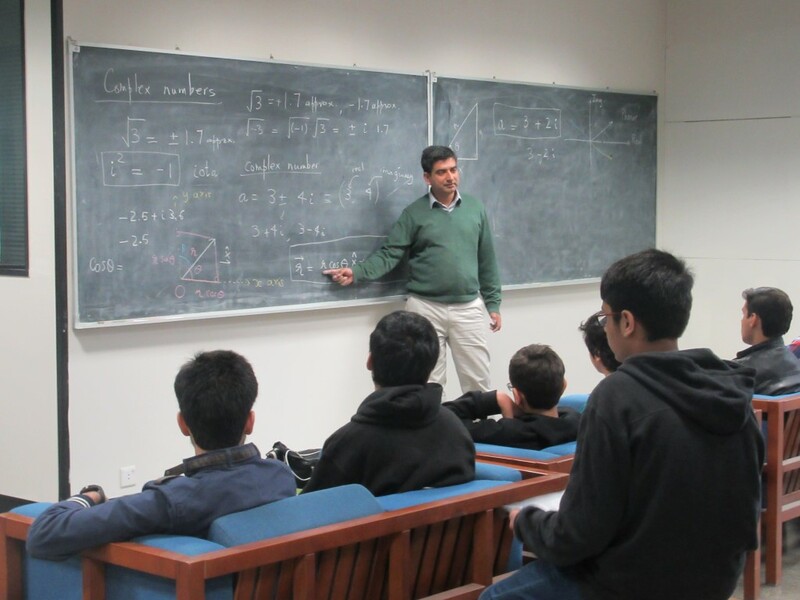 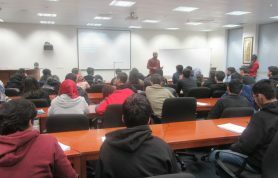 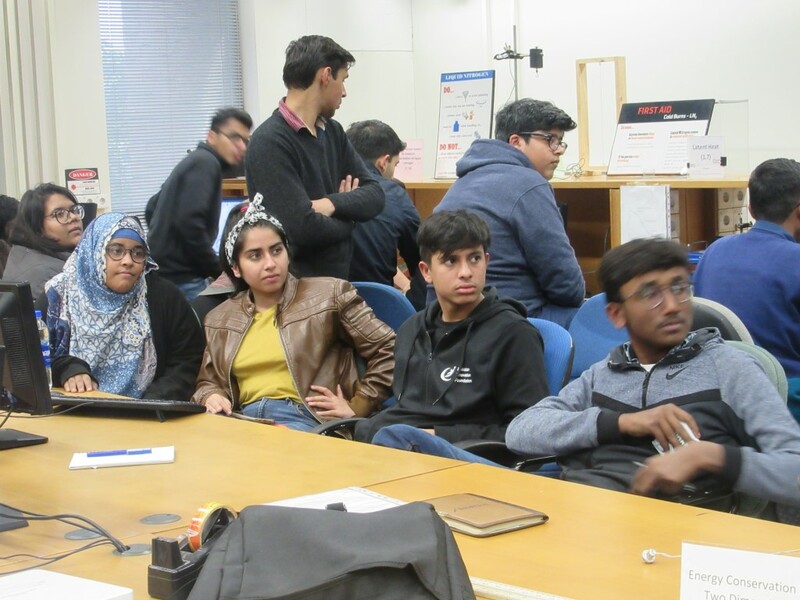 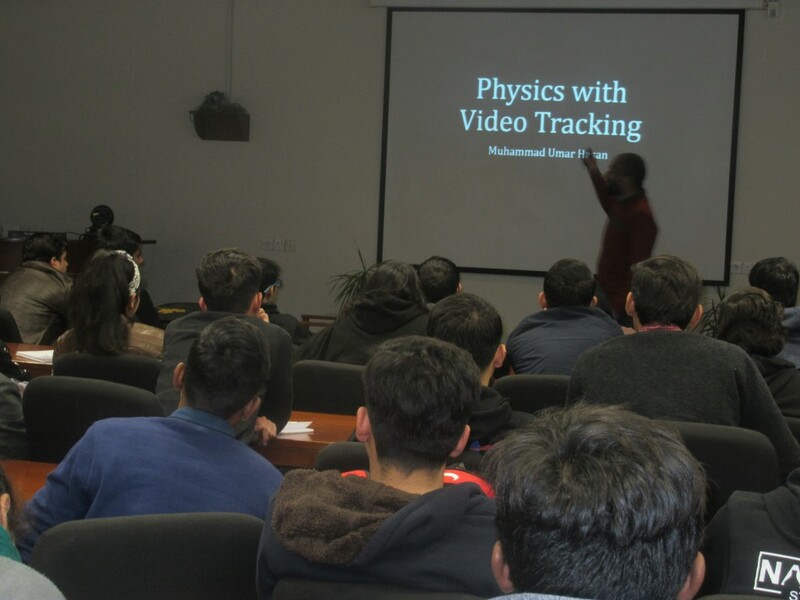 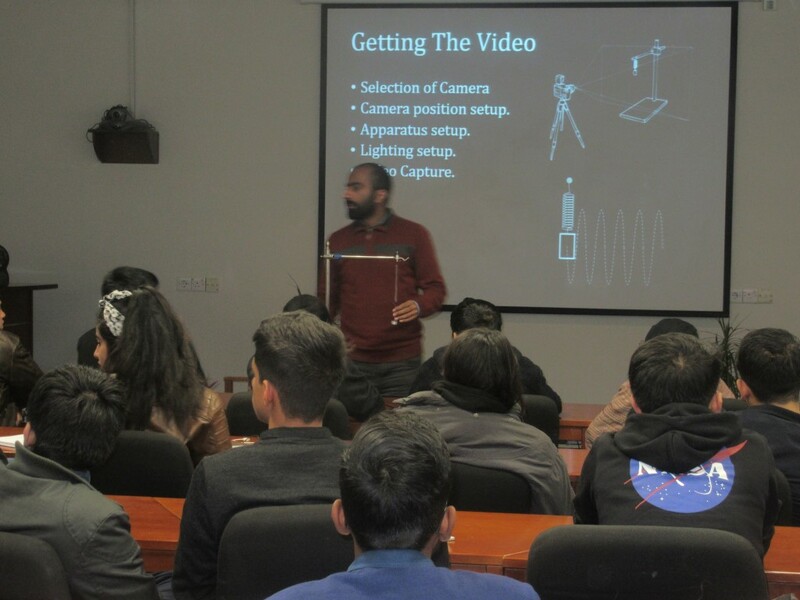 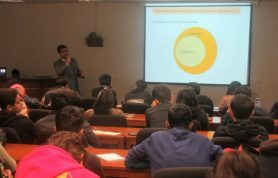 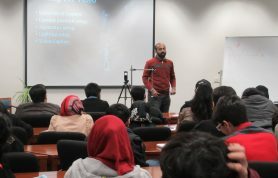 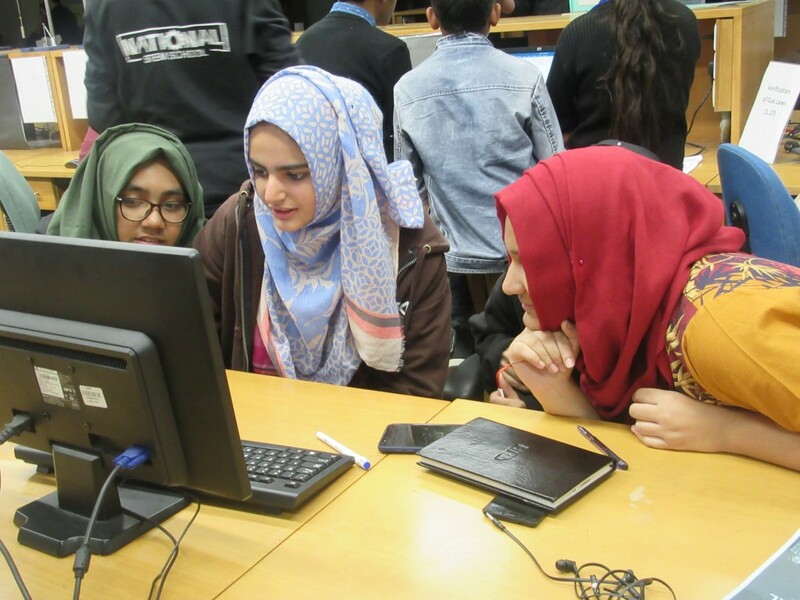 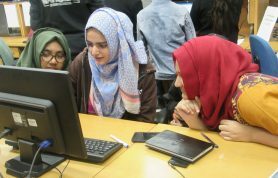 In the physics stream, the young budding scientists were exposed to the fundamentals of quantum computing by a series of lectures by Dr. Sabieh Anwar. 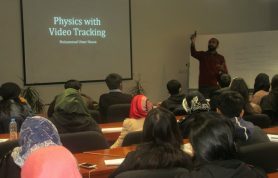 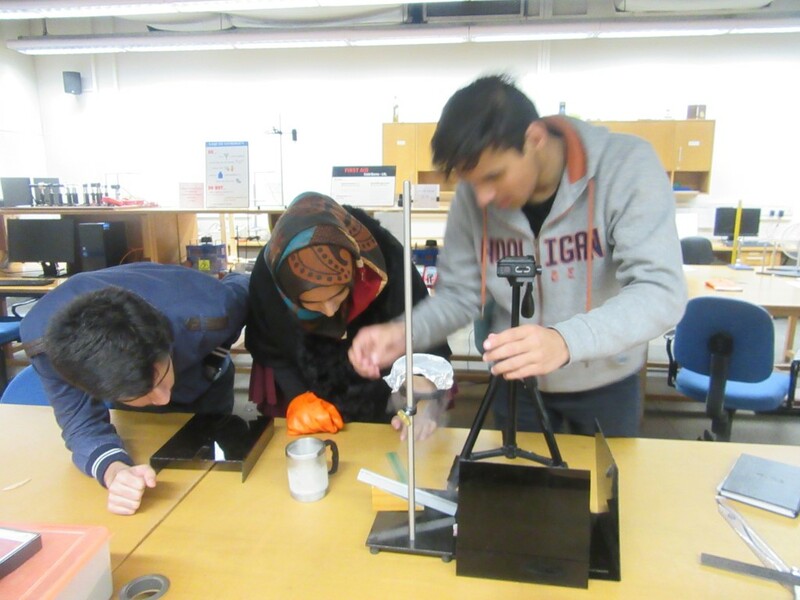 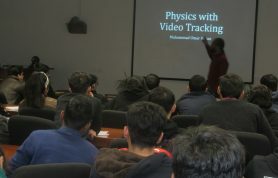 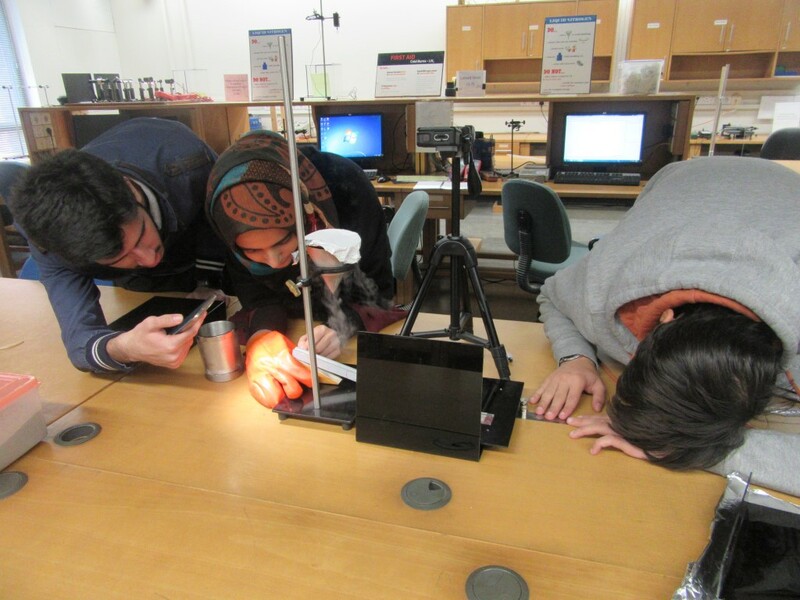 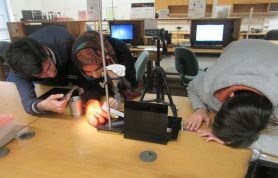 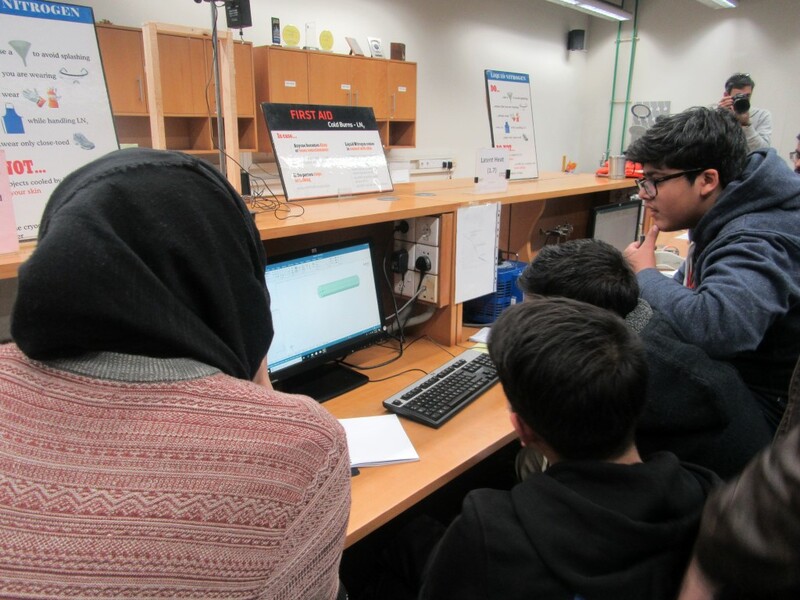 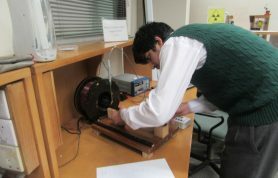 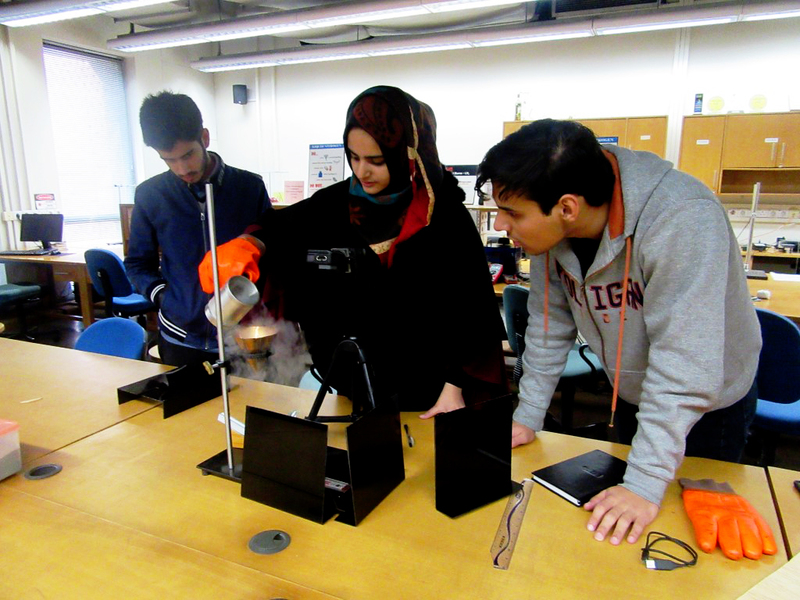 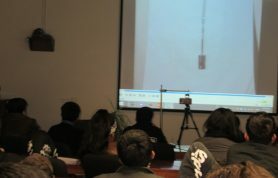 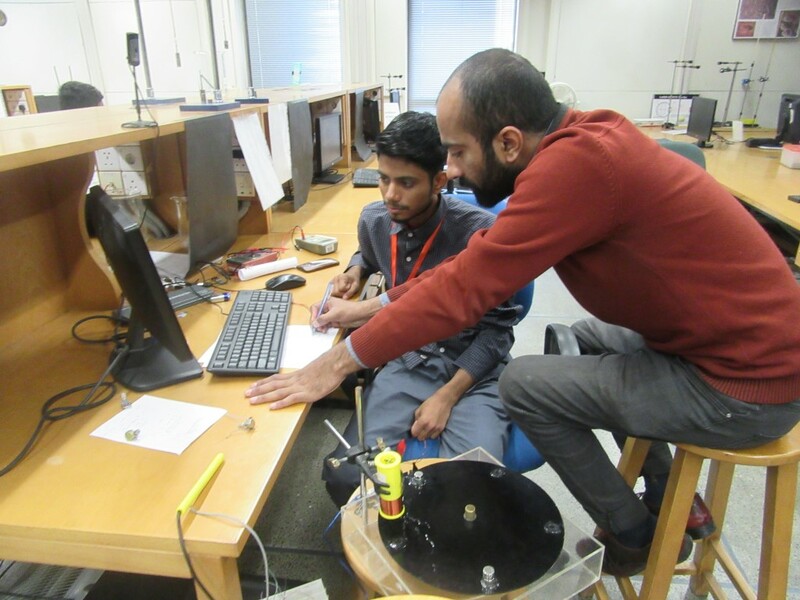 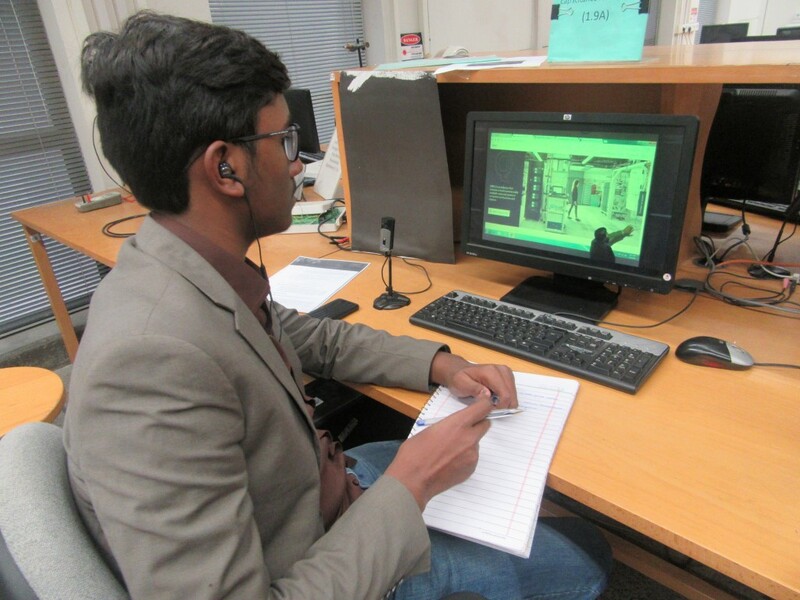 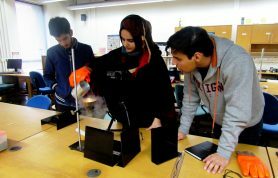 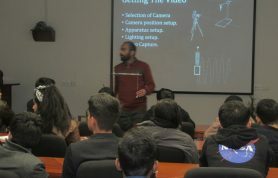 Umar Hasan demonstrated how simple looking physical phenomena could be explored through “eye-opening” tools such as the camera or smartphones. 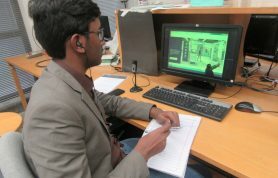 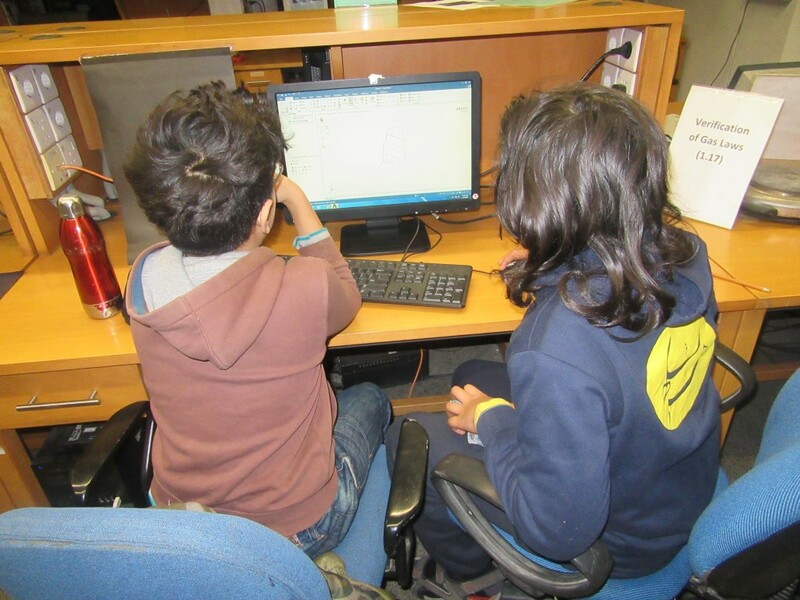 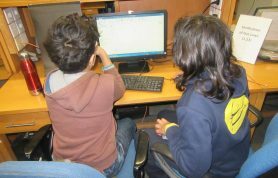 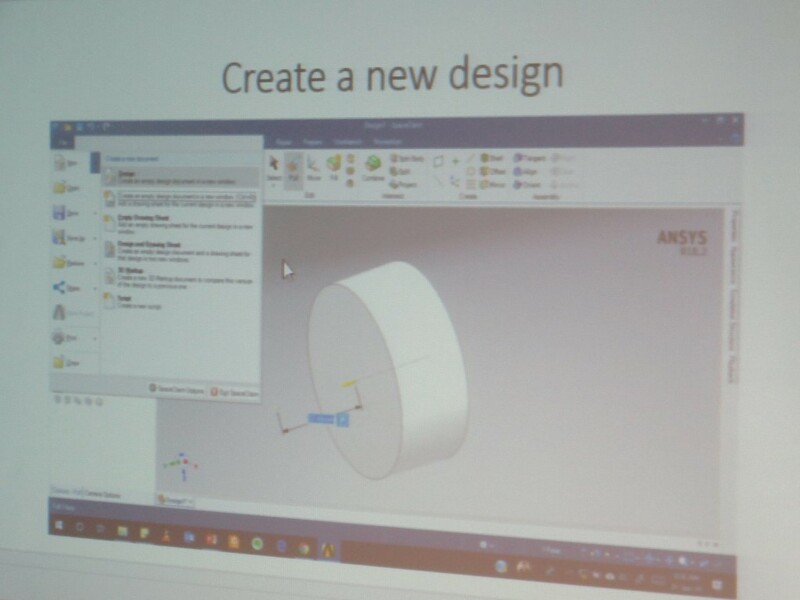 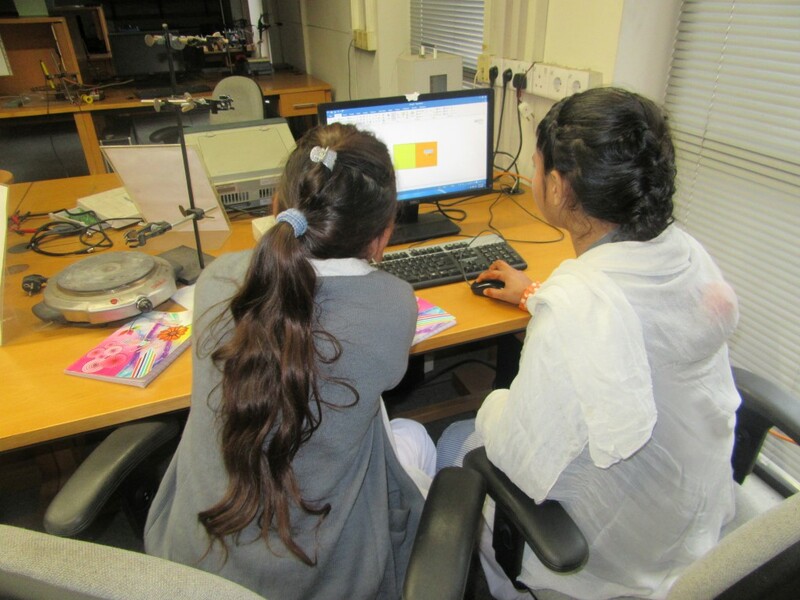 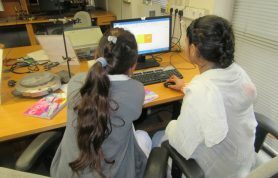 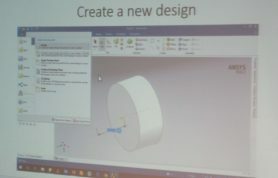 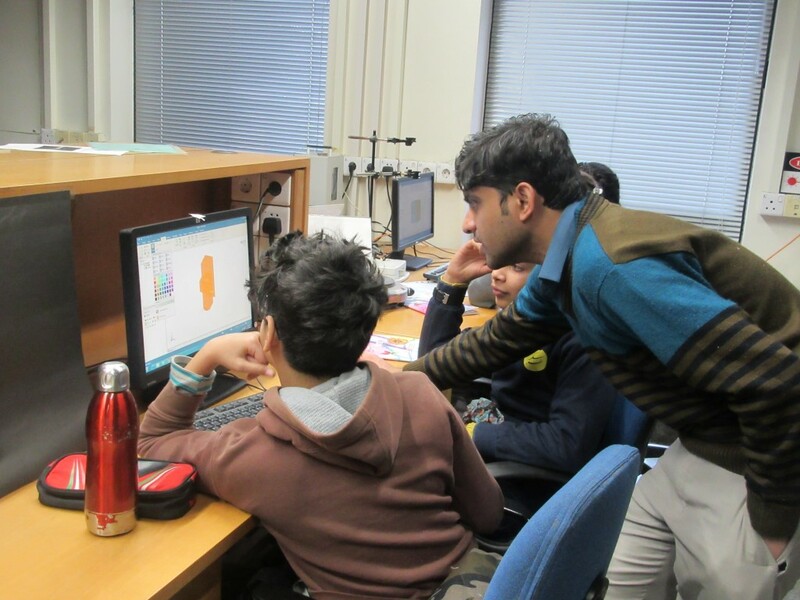 Students were also steered through interactive sessions on3D modeling using Space Claim. 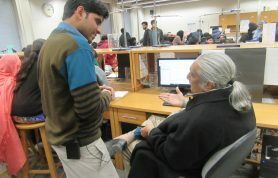 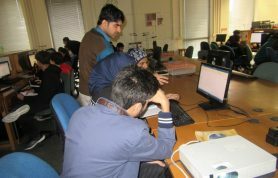 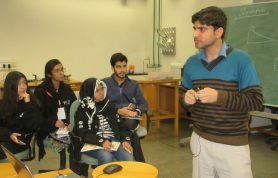 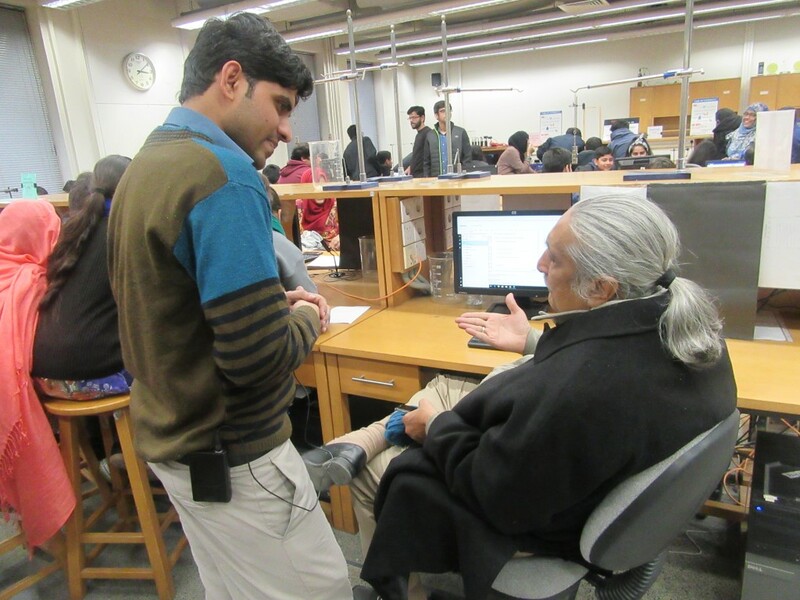 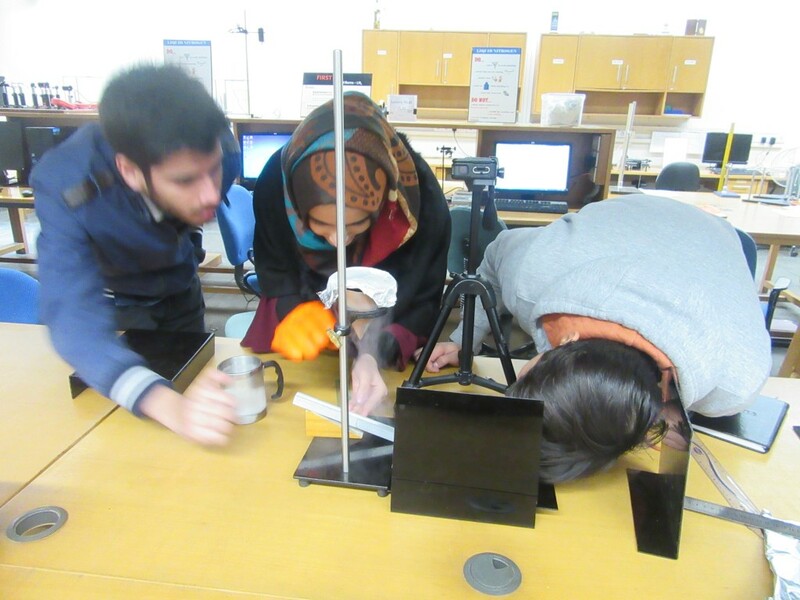 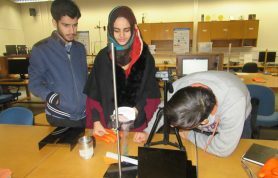 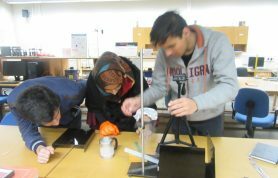 This activity was led by Muhammad Waseem Ashraf of Physlab. 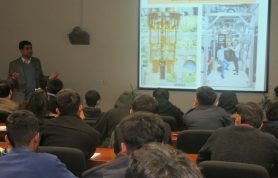 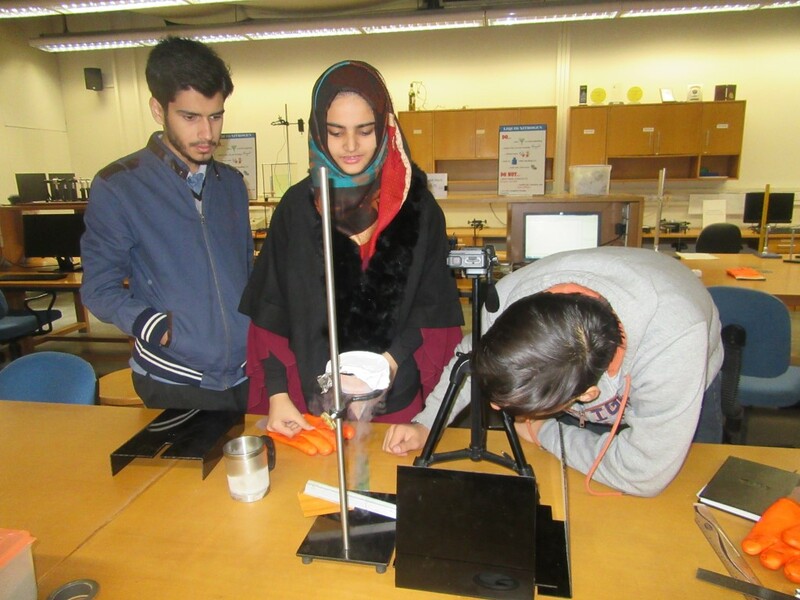 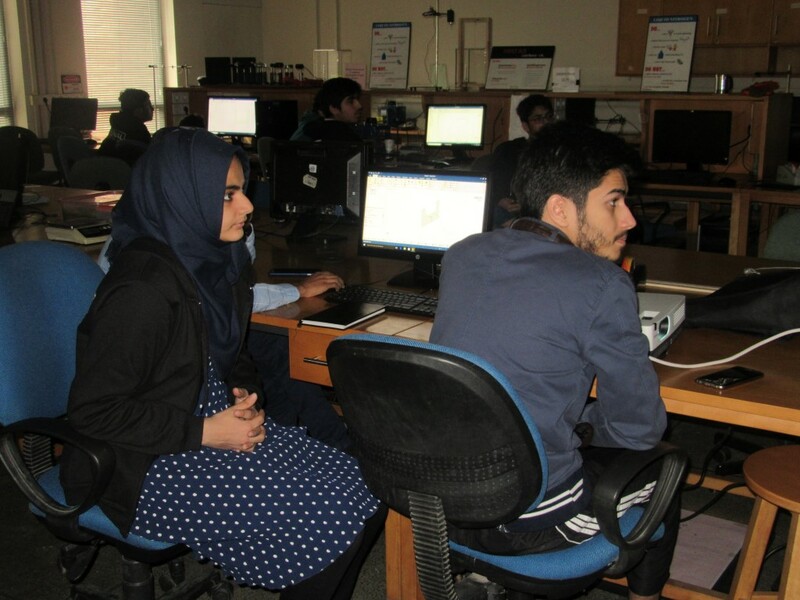 The lecture was a hands-on activity enabling students to enliven their imagination and develop dynamic three-dimensonal models with simulated forces and interactions with environment. 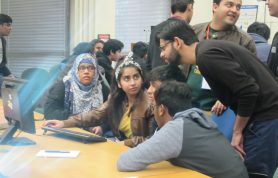 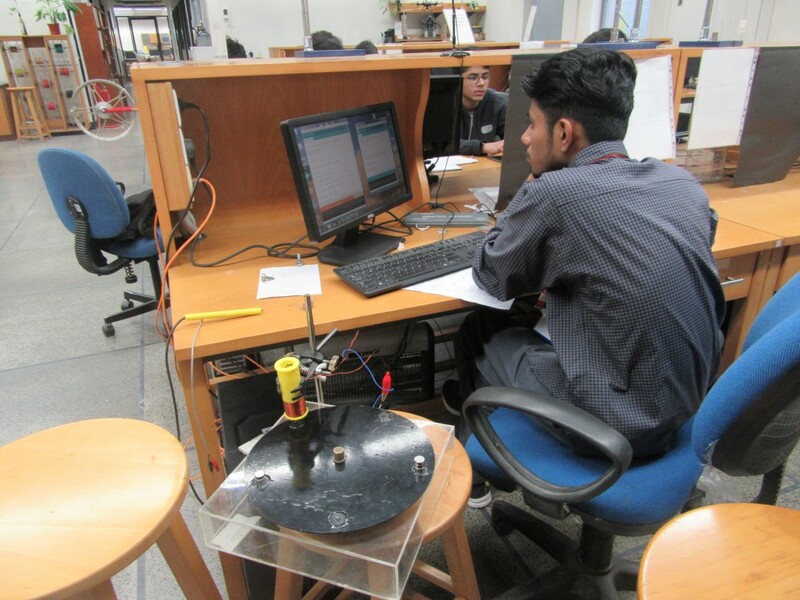 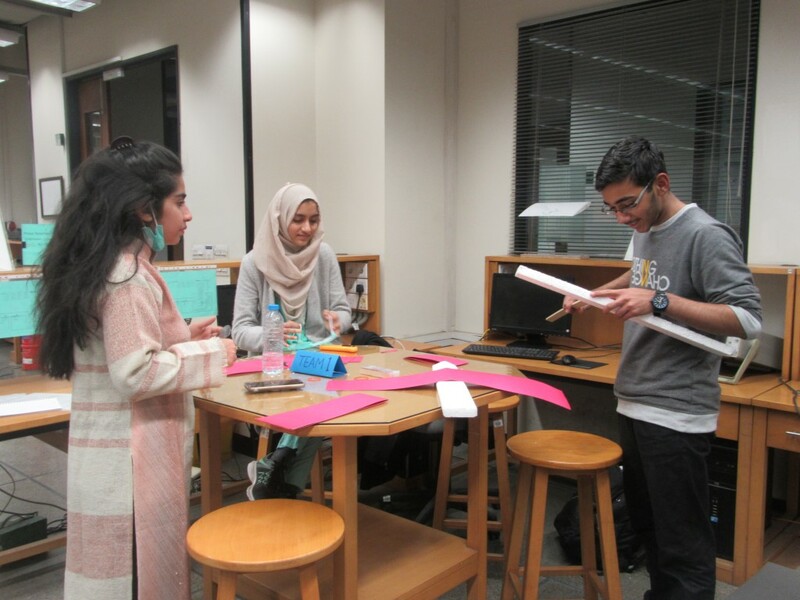 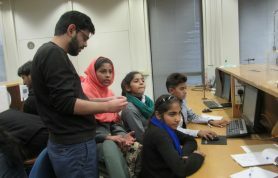 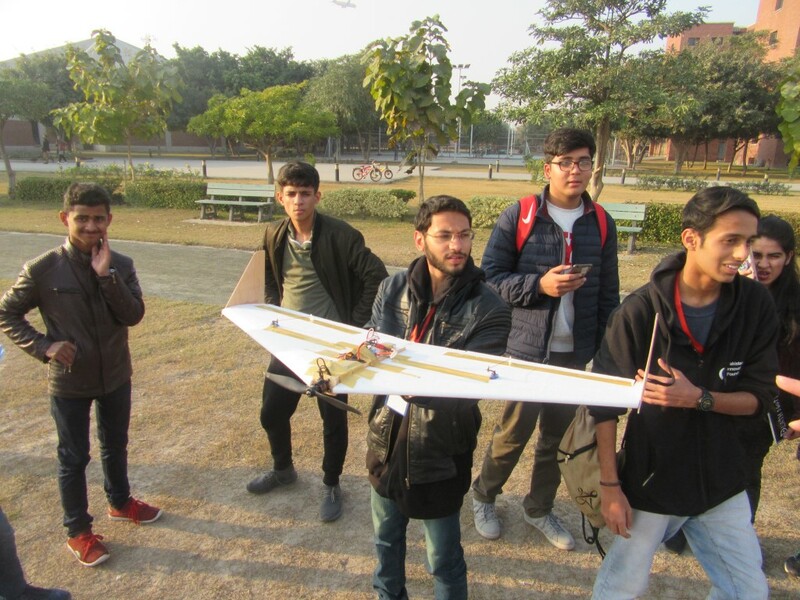 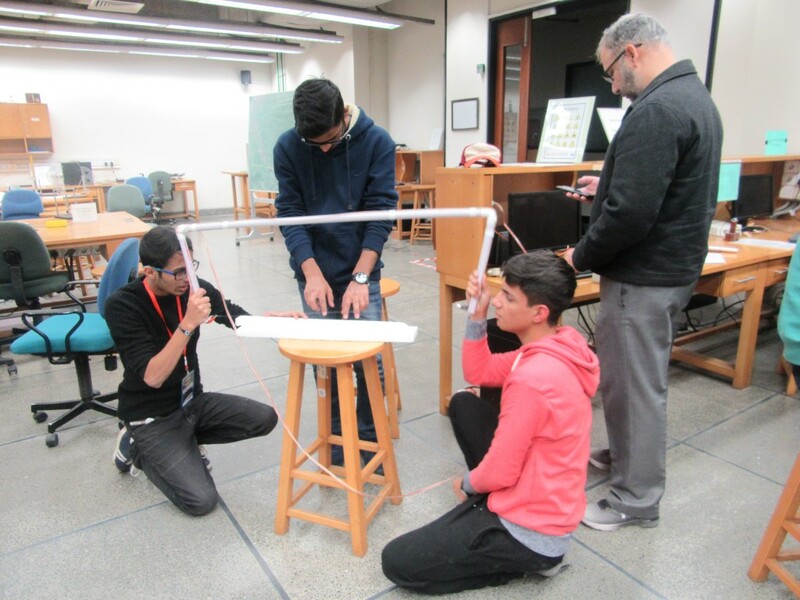 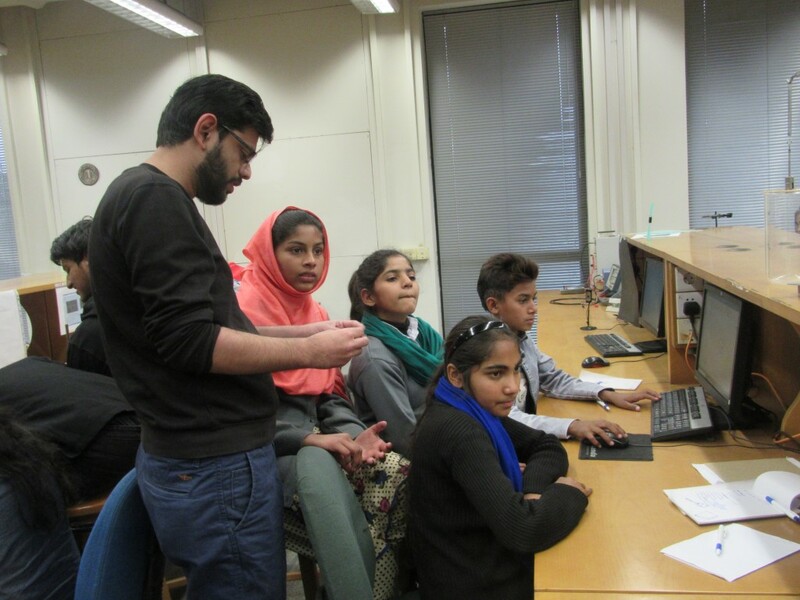 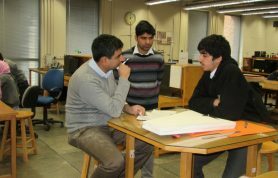 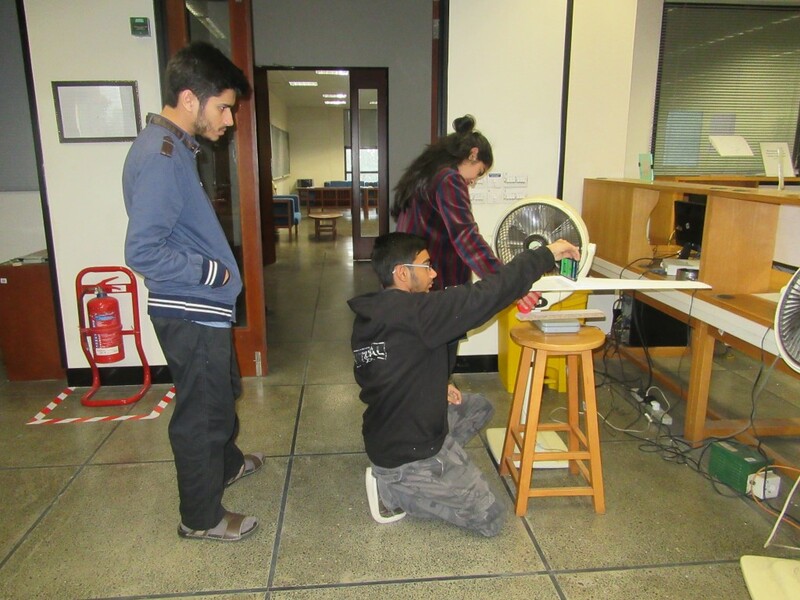 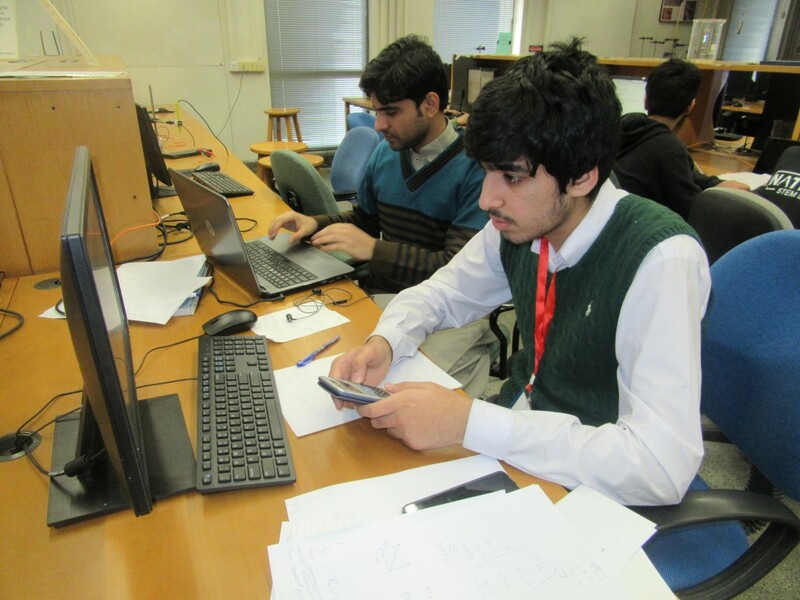 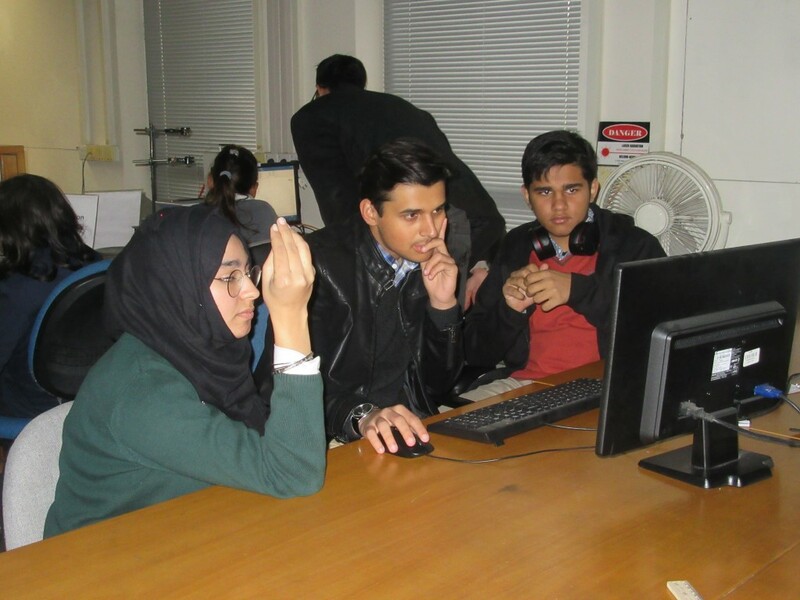 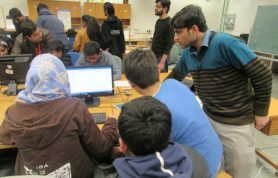 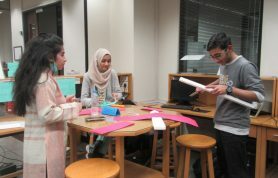 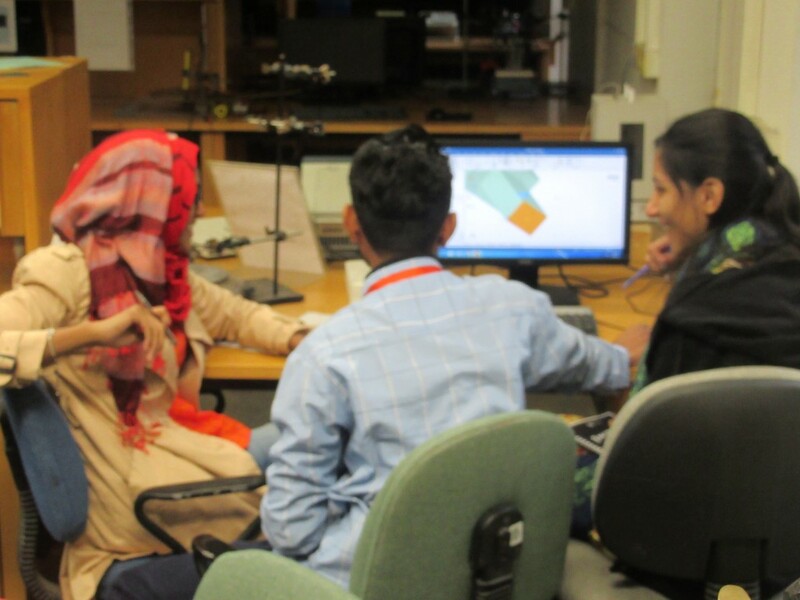 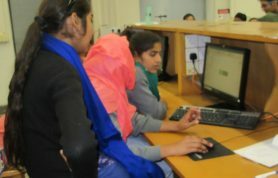 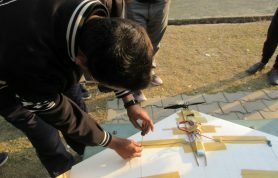 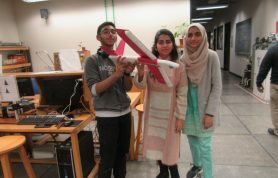 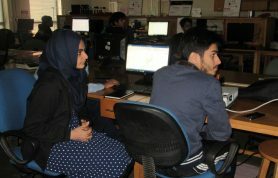 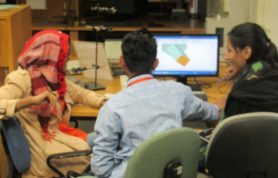 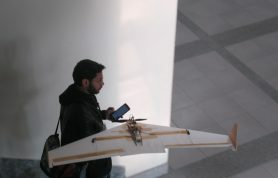 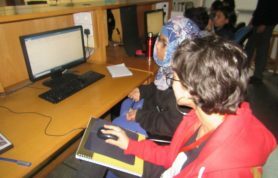 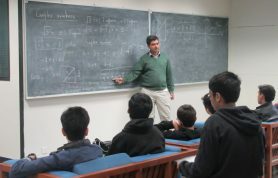 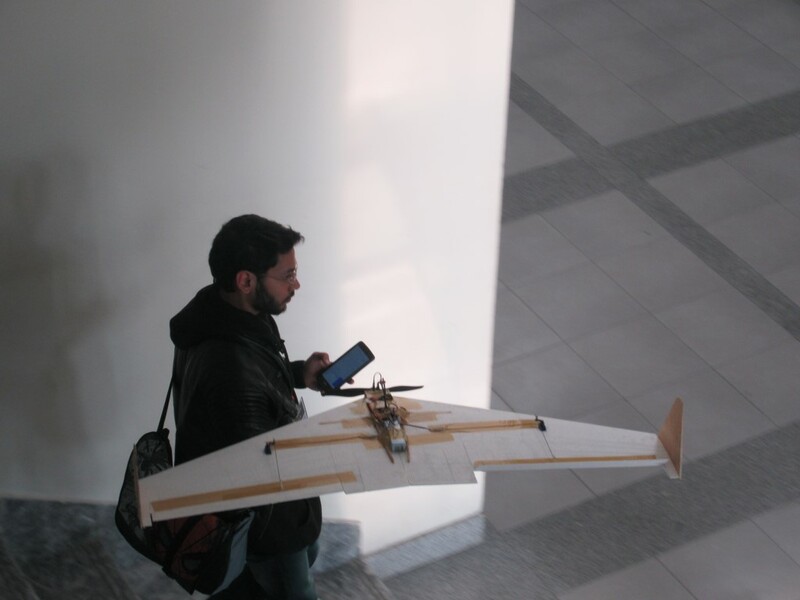 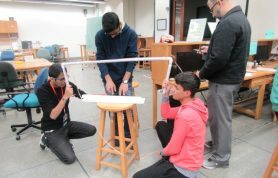 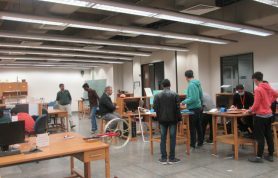 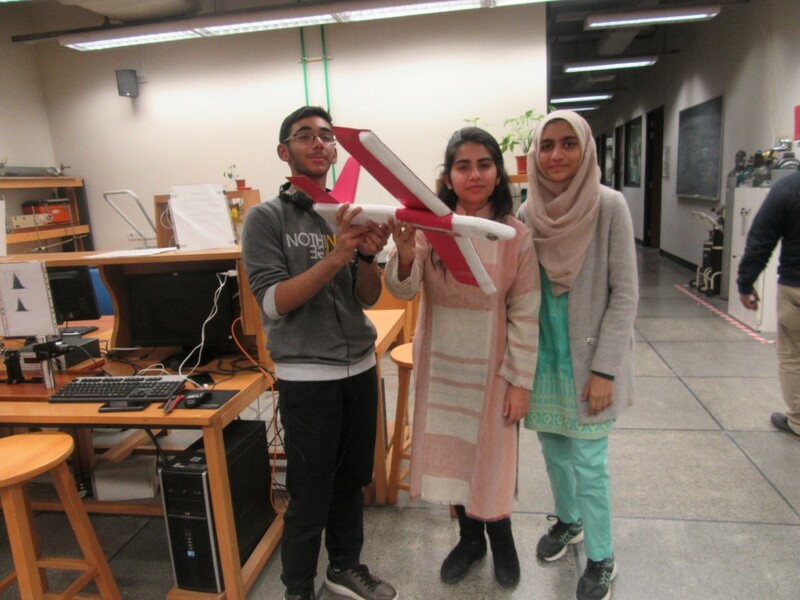 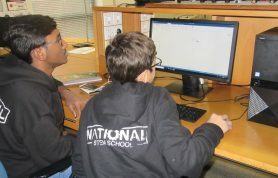 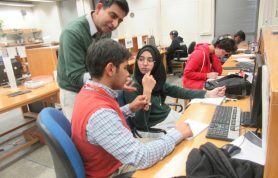 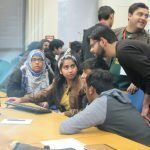 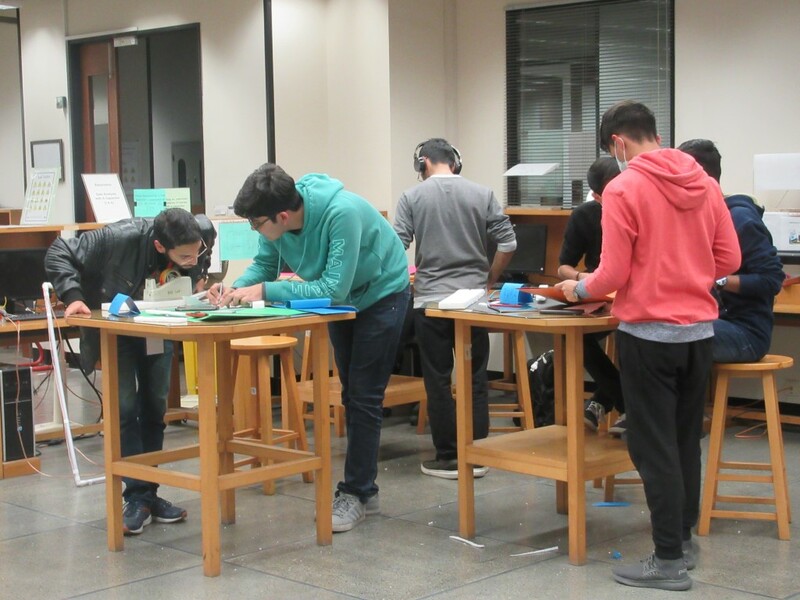 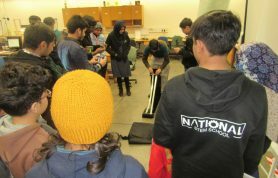 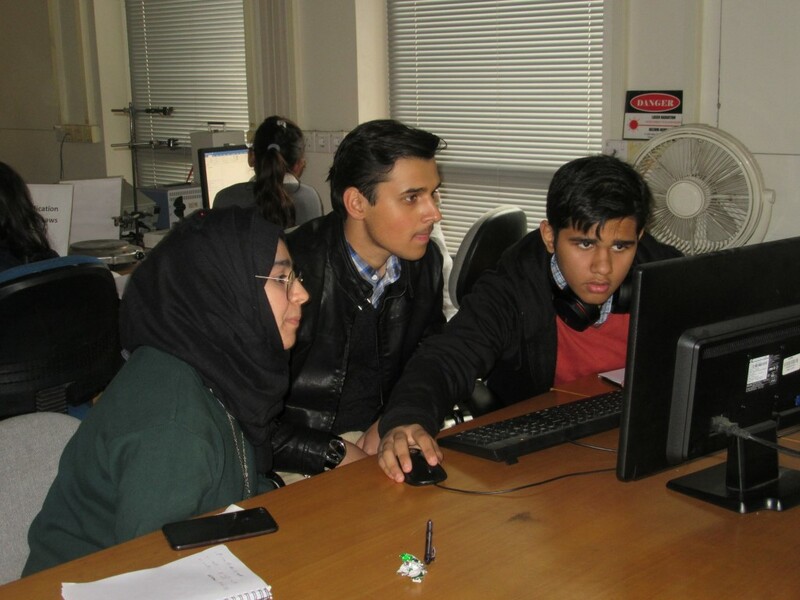 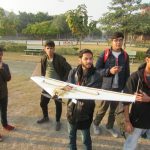 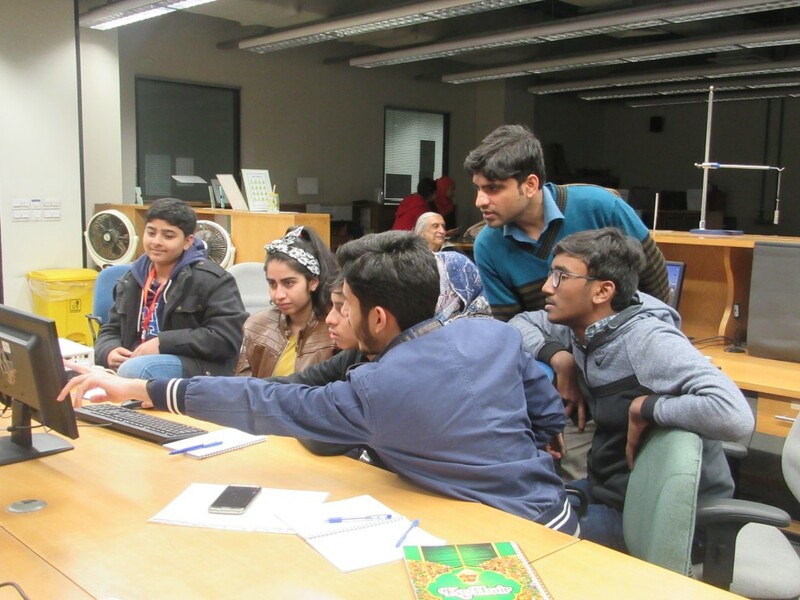 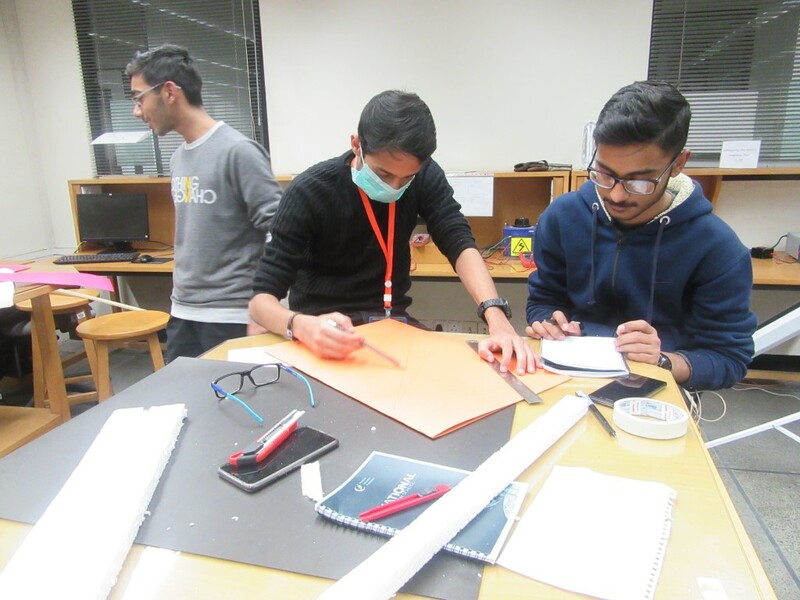 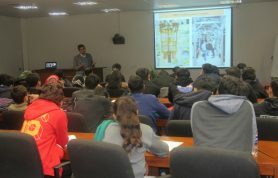 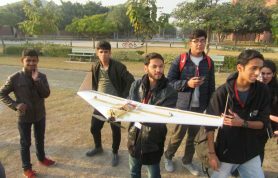 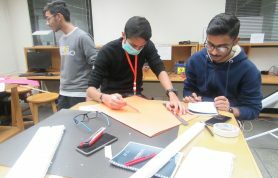 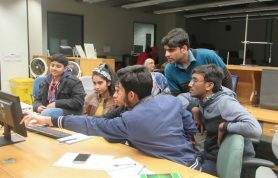 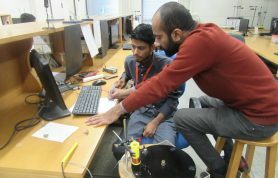 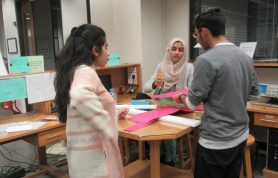 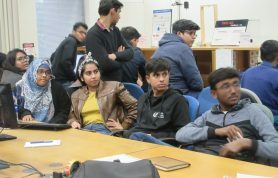 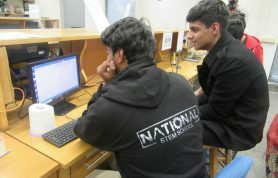 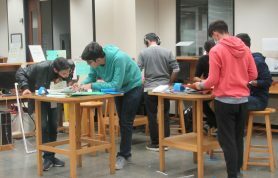 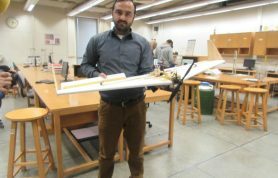 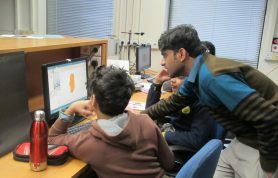 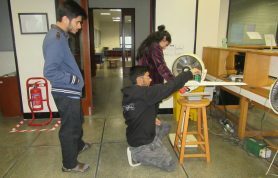 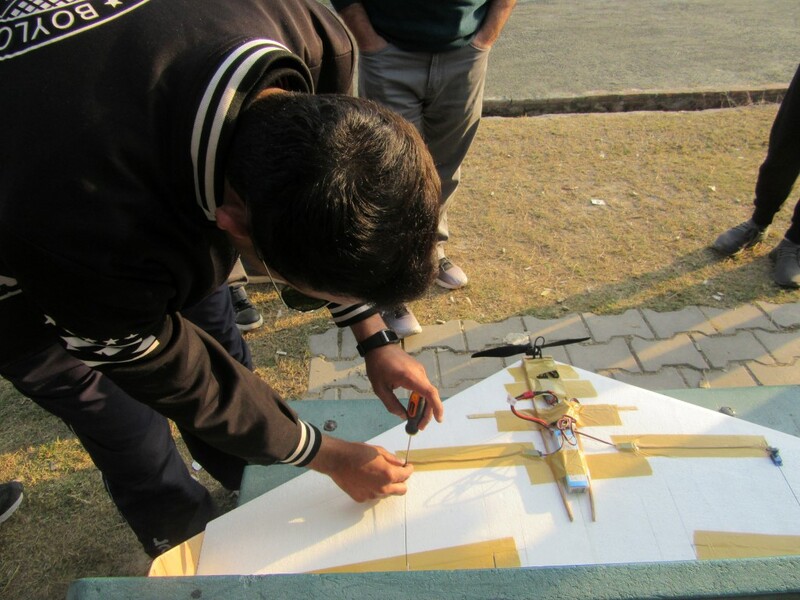 In the midst of everything, a group of students worked on making a working model of an aircraft which was later tested in the LUMS cricket ground. 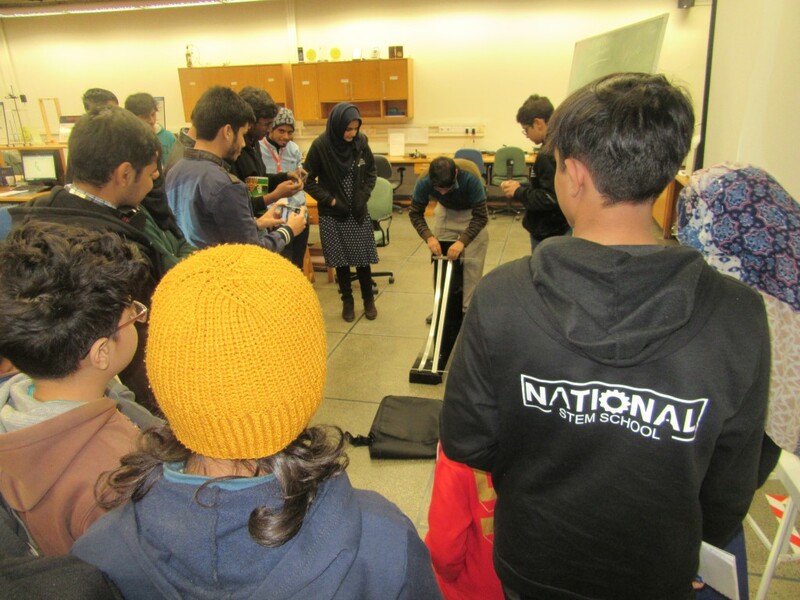 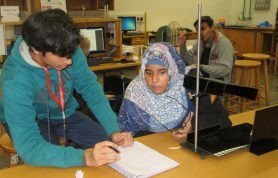 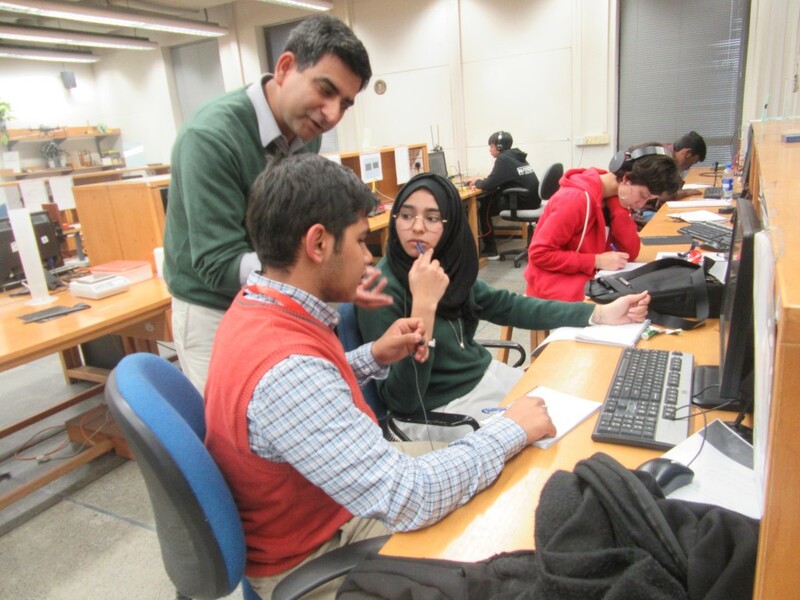 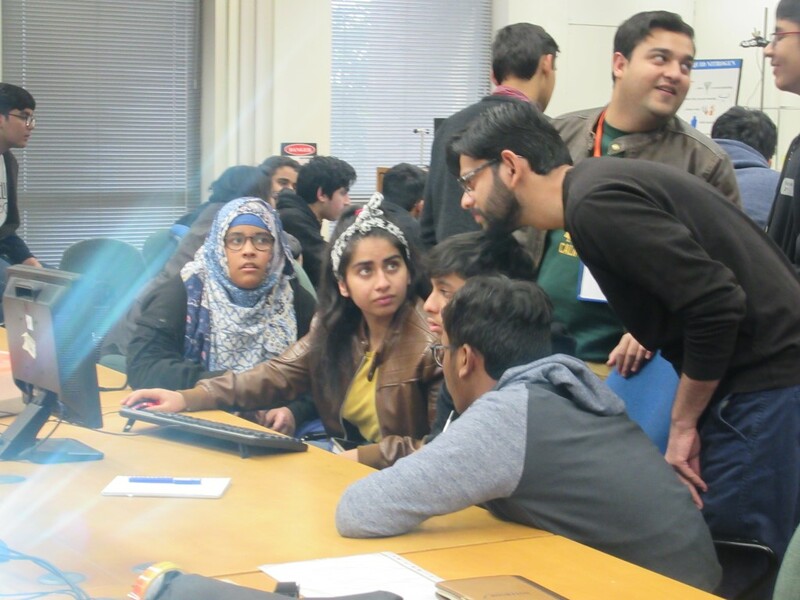 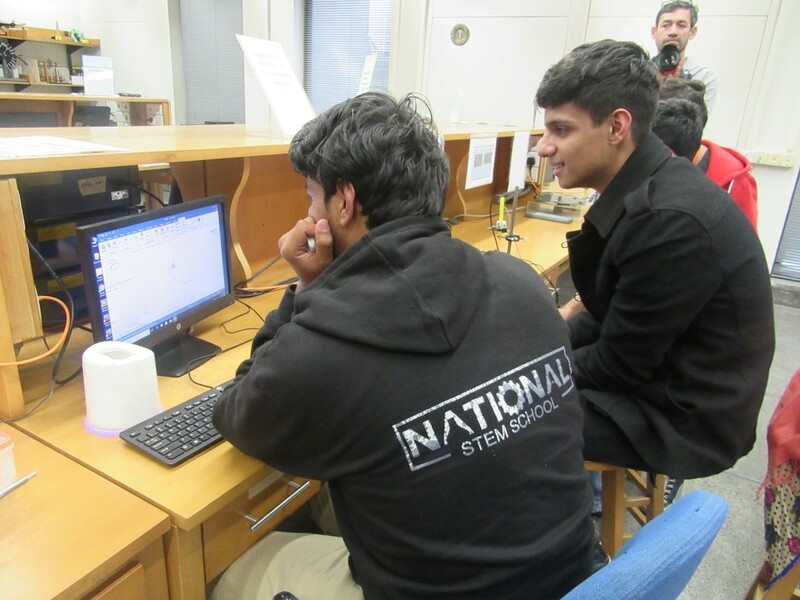 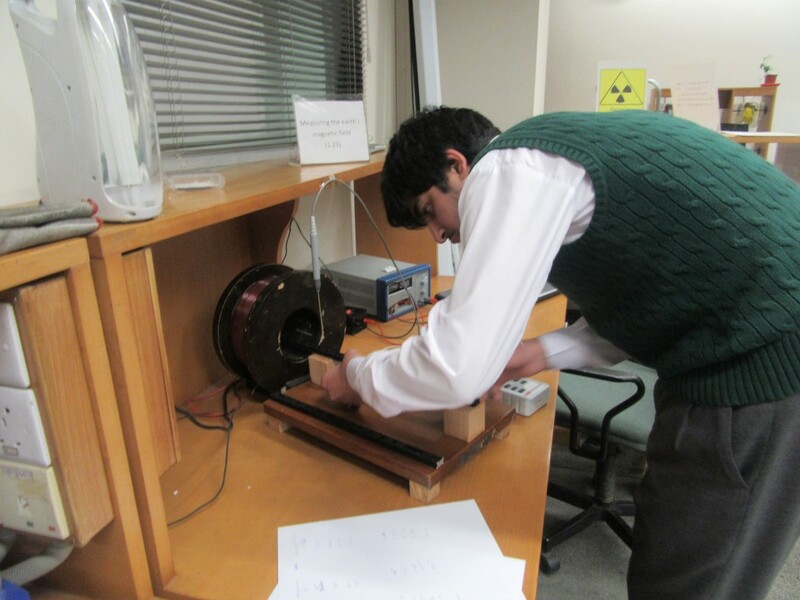 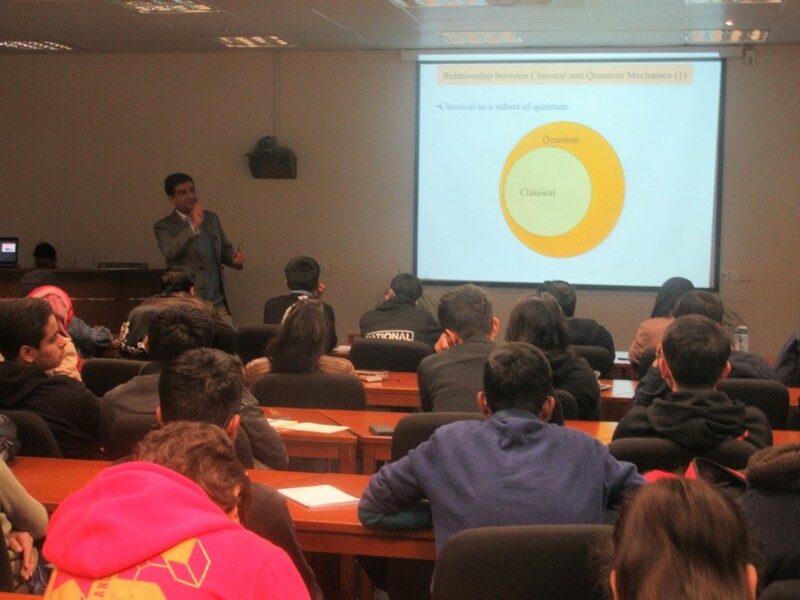 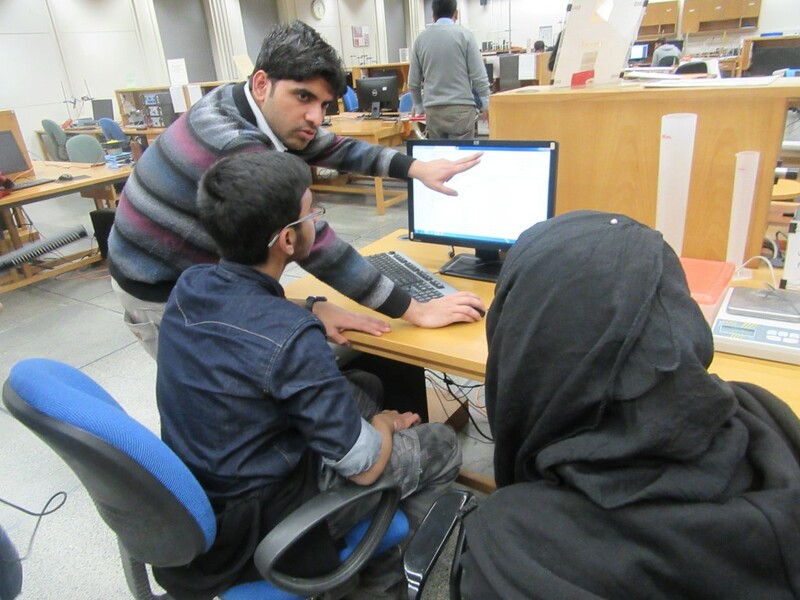 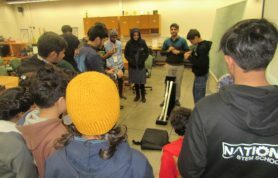 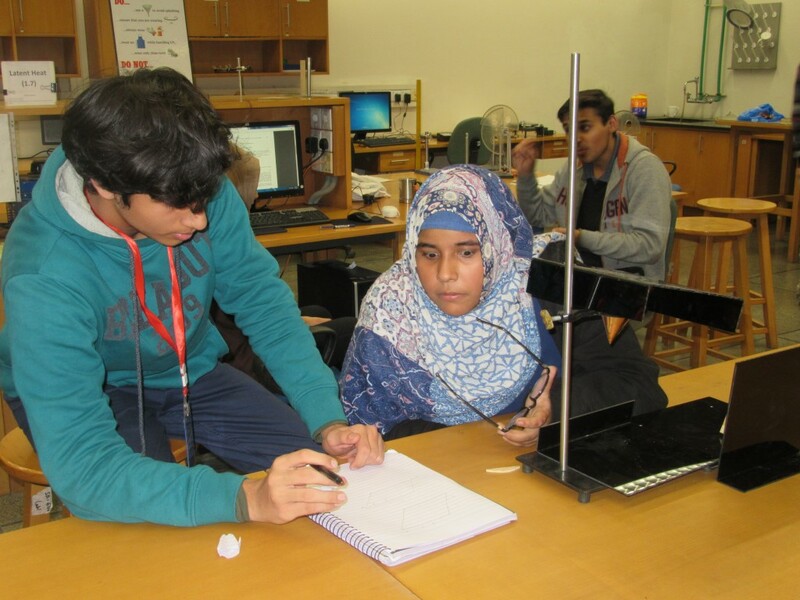 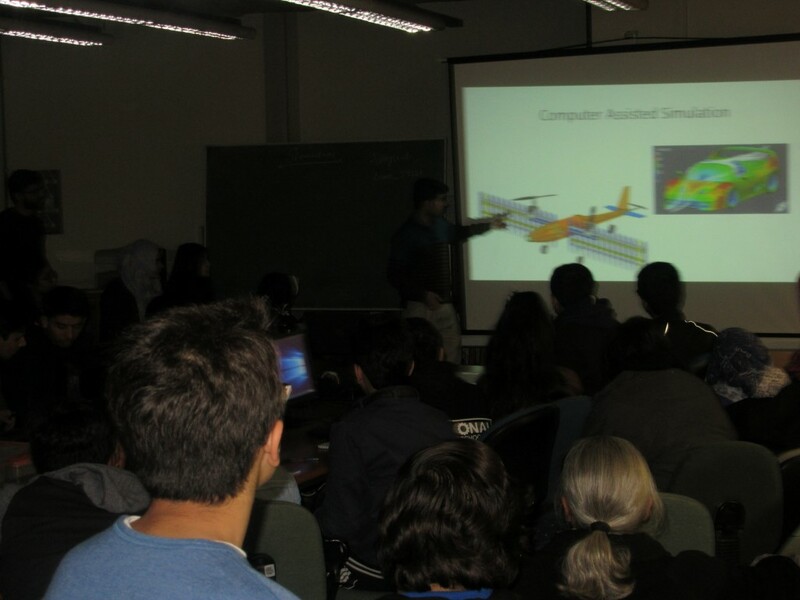 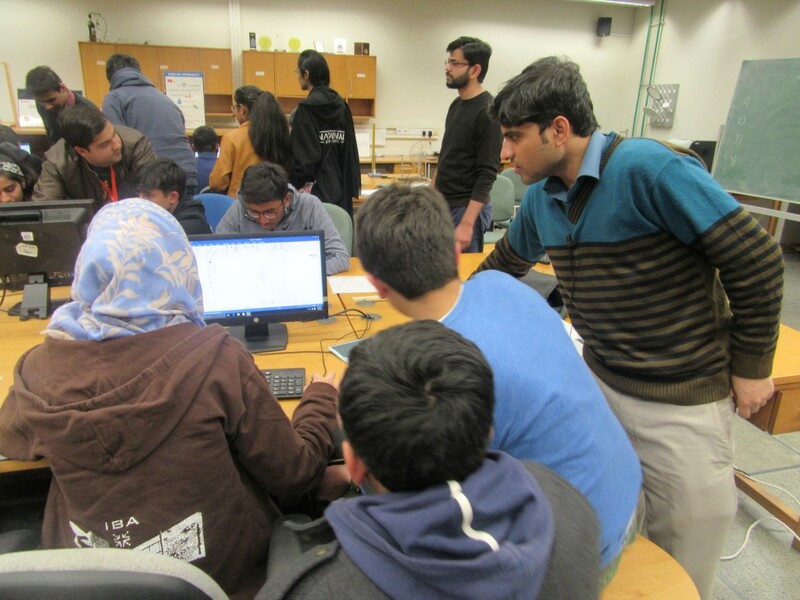 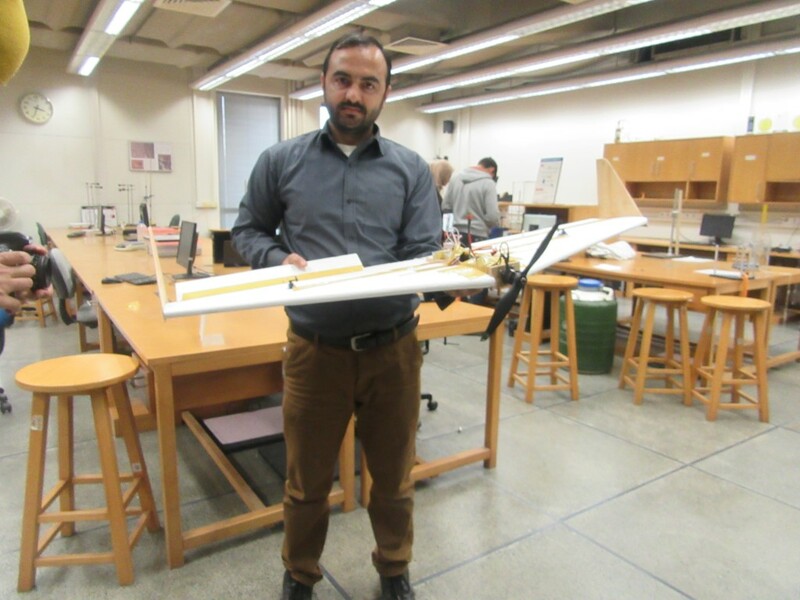 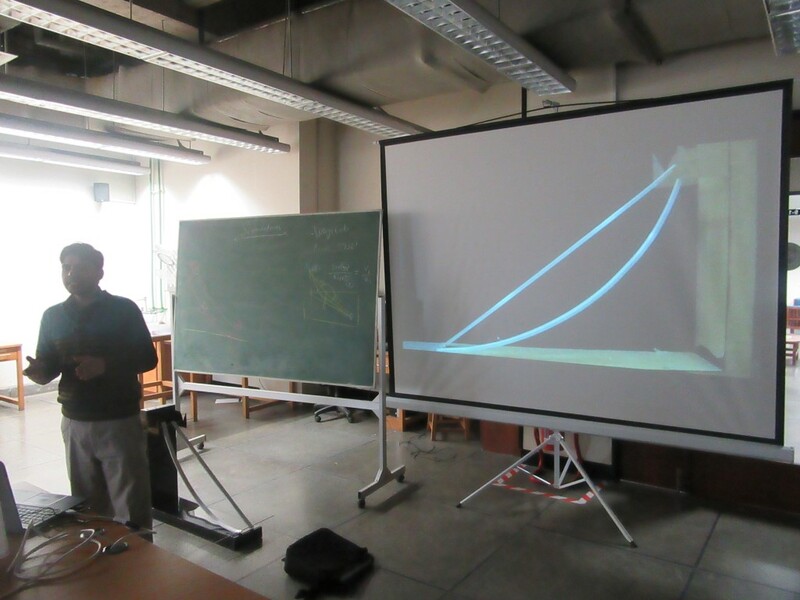 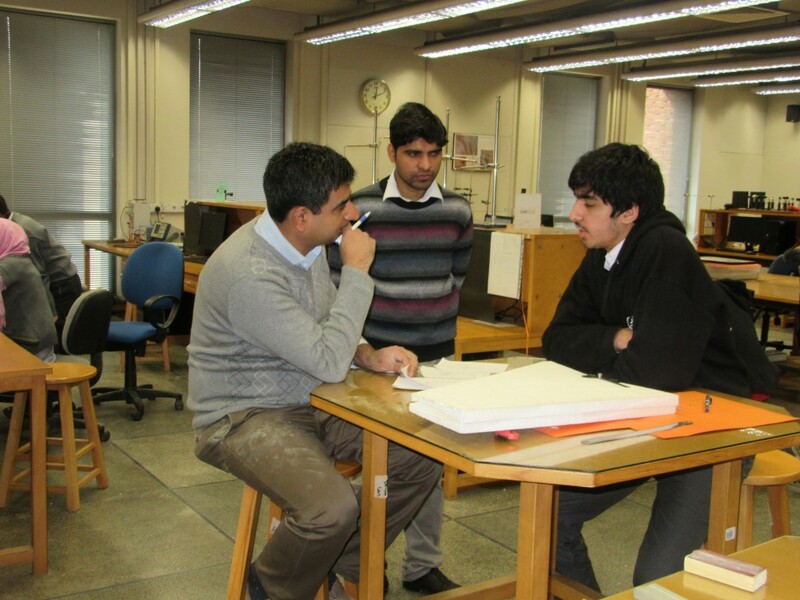 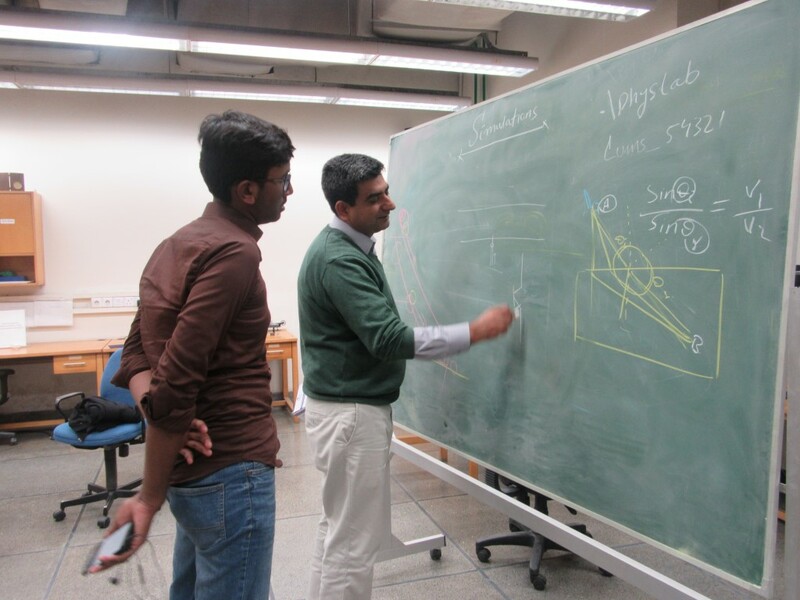 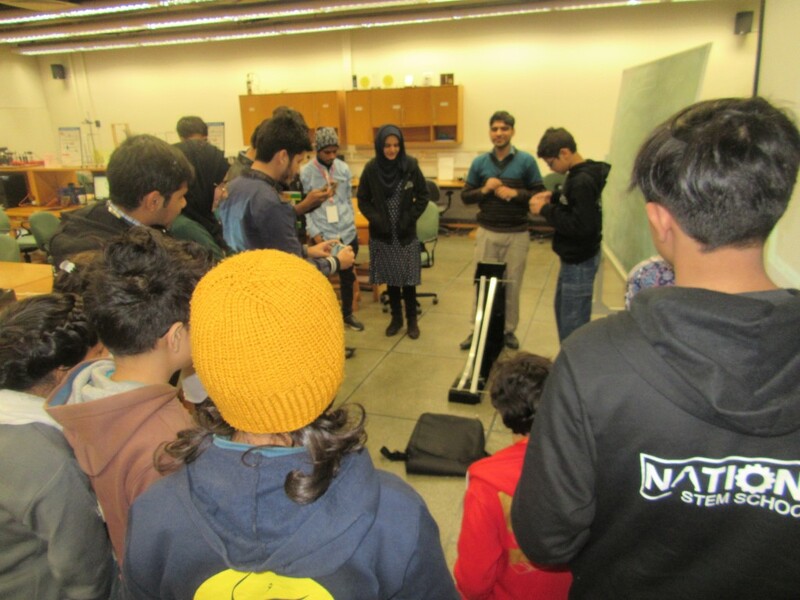 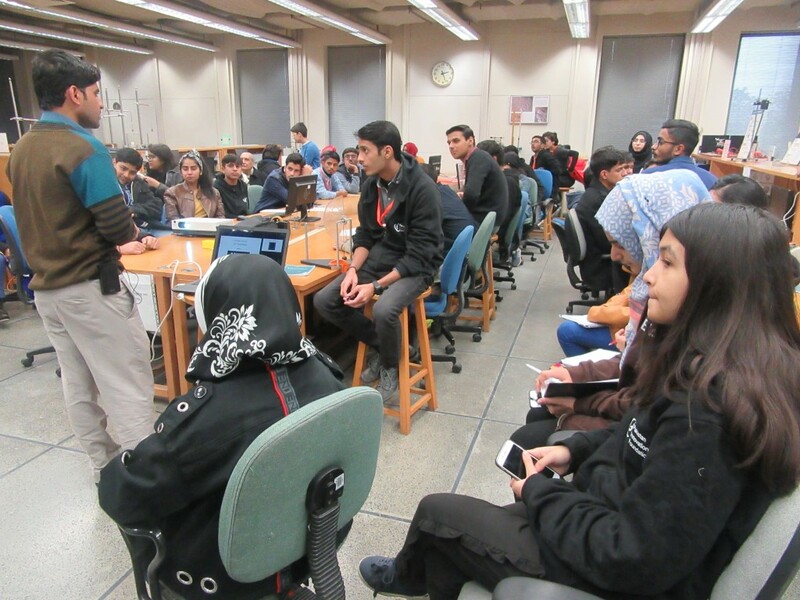 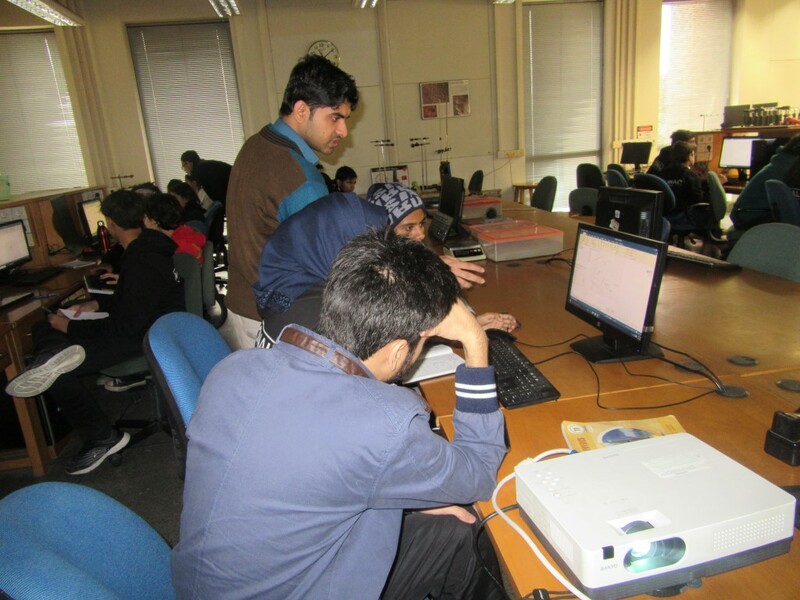 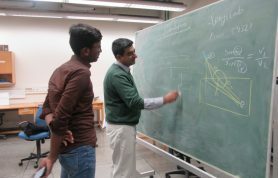 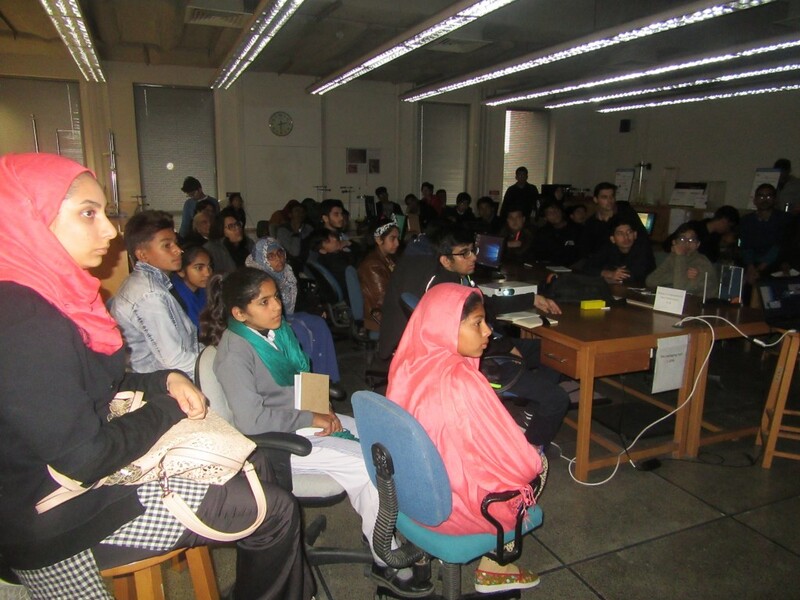 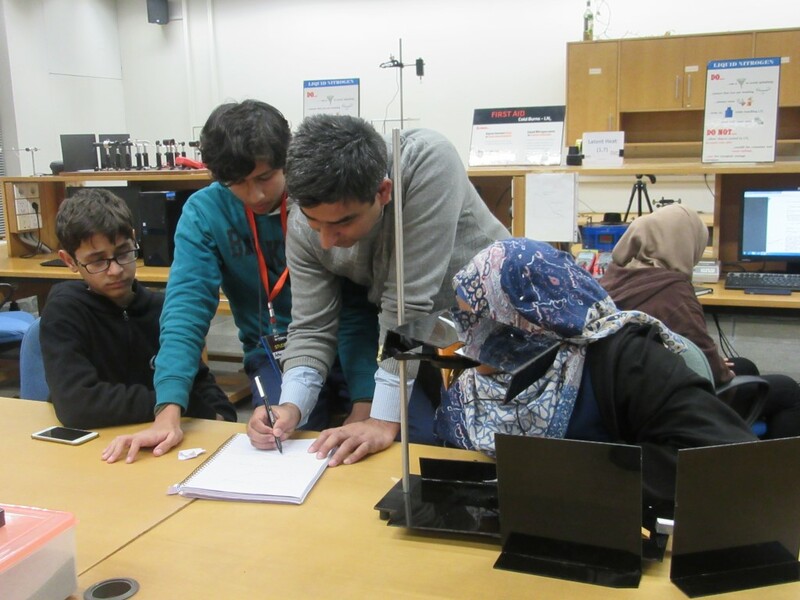 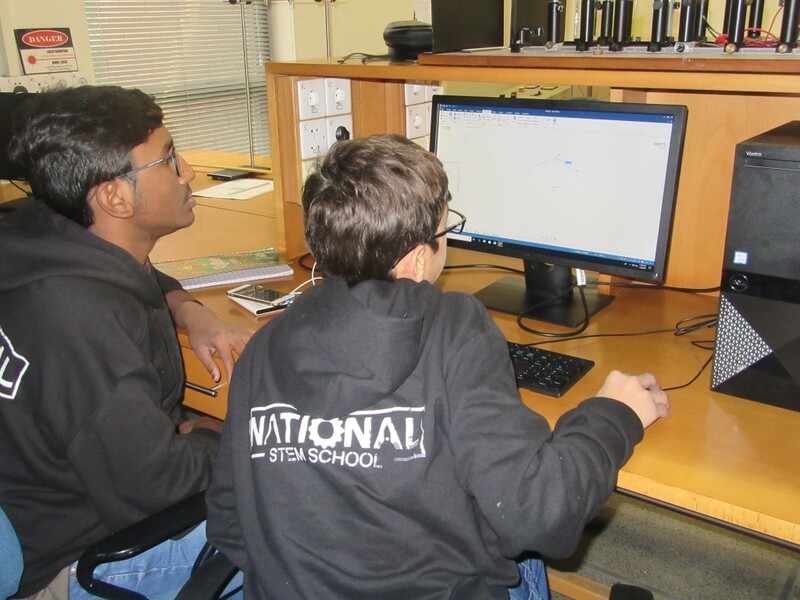 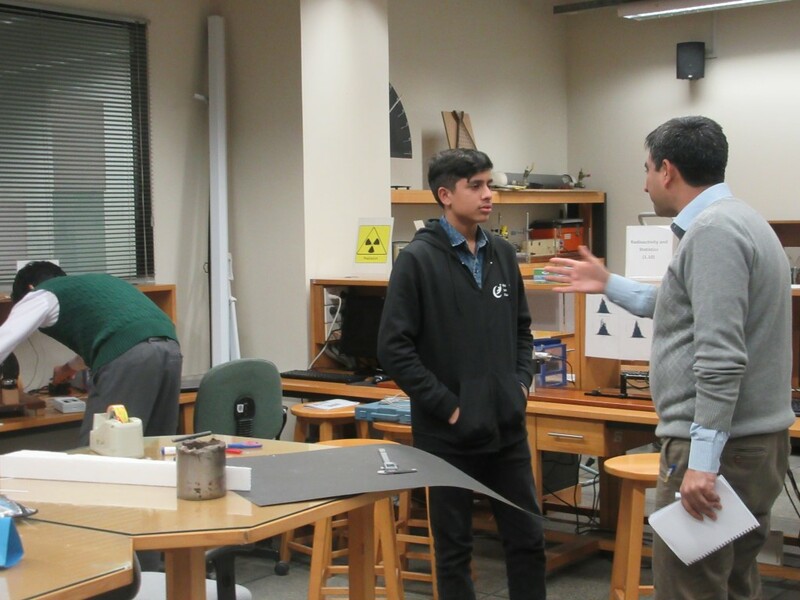 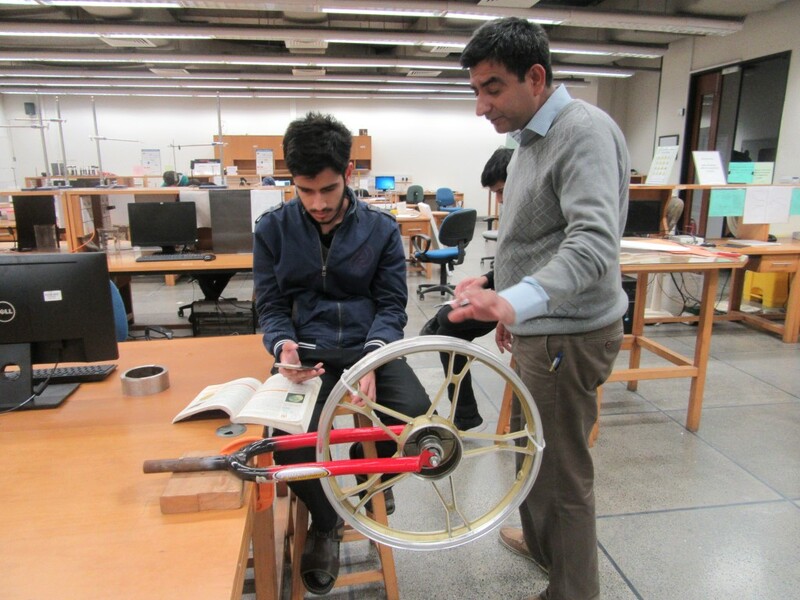 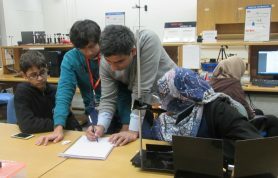 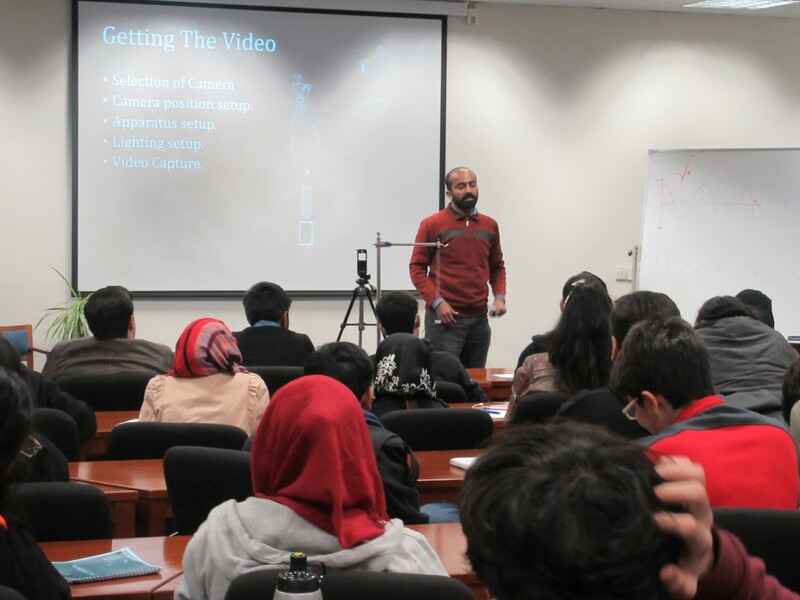 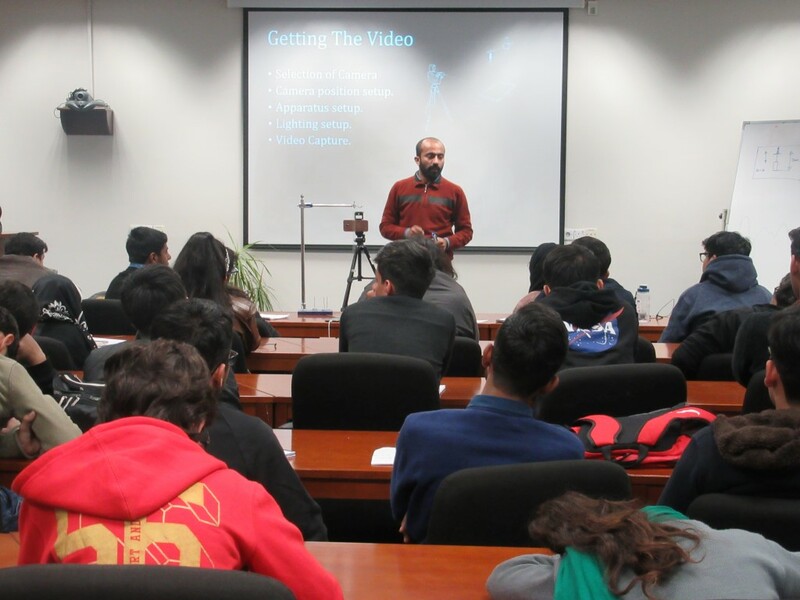 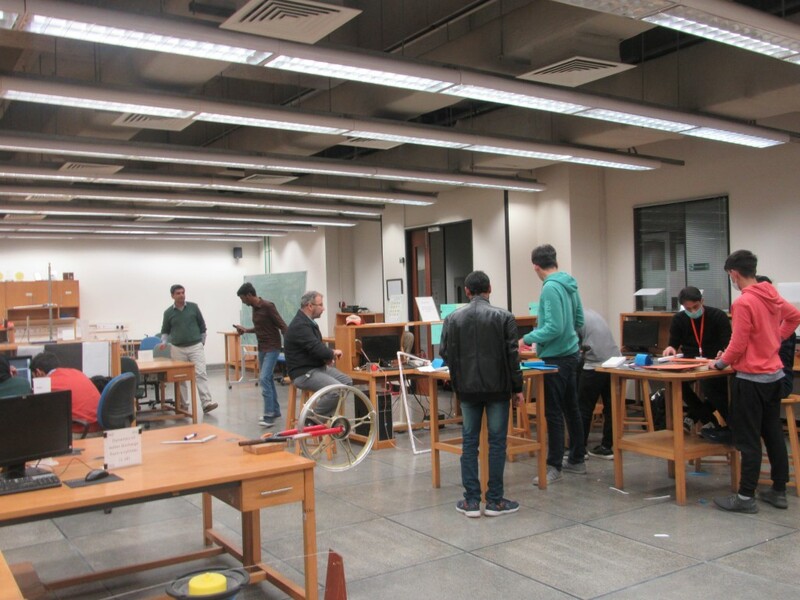 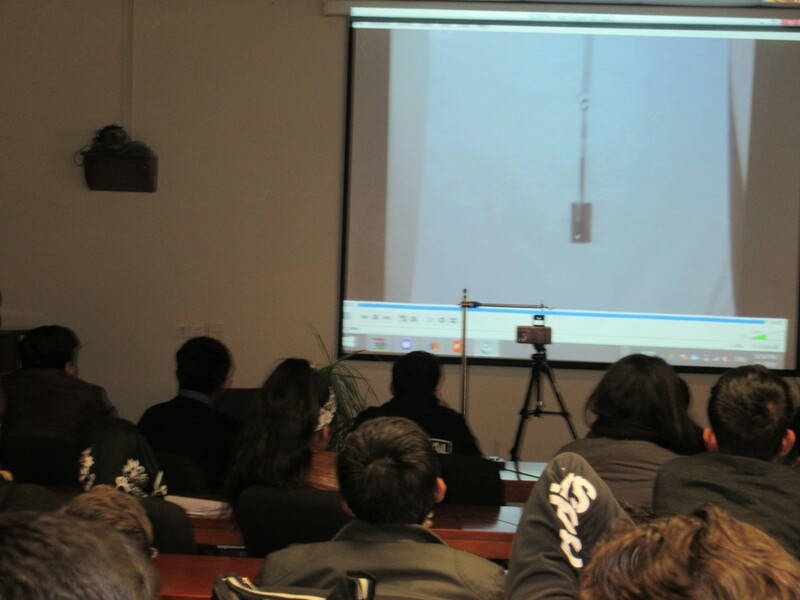 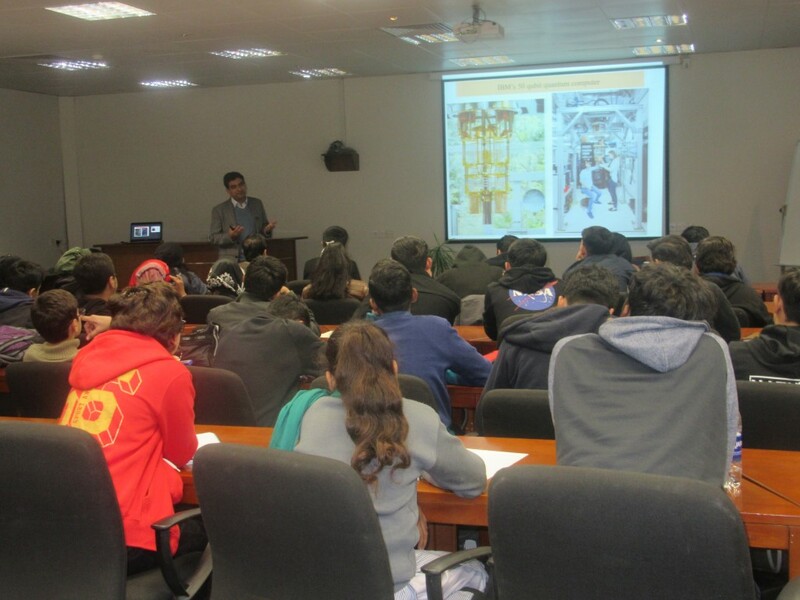 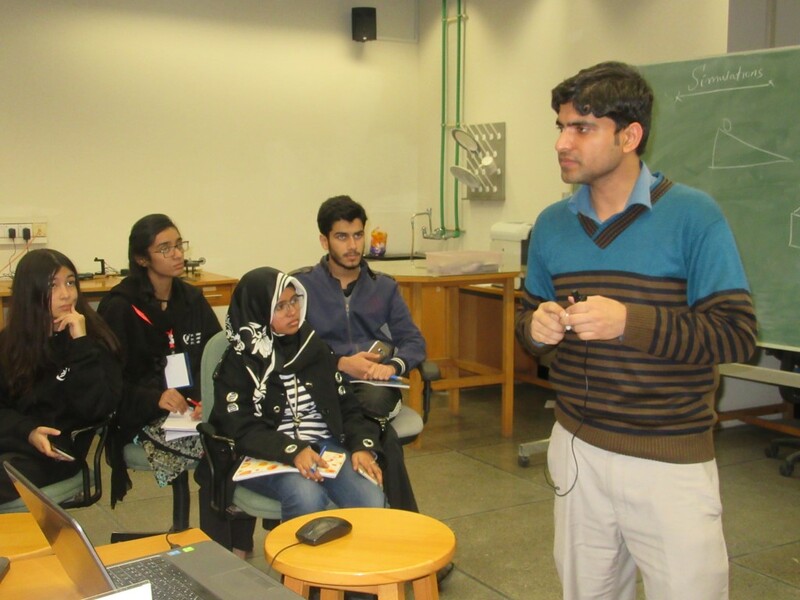 The aero design activity was mentored and led by Dr. Imran Akhtar from NUST’s Mechanical Engineering Department. 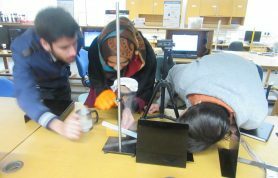 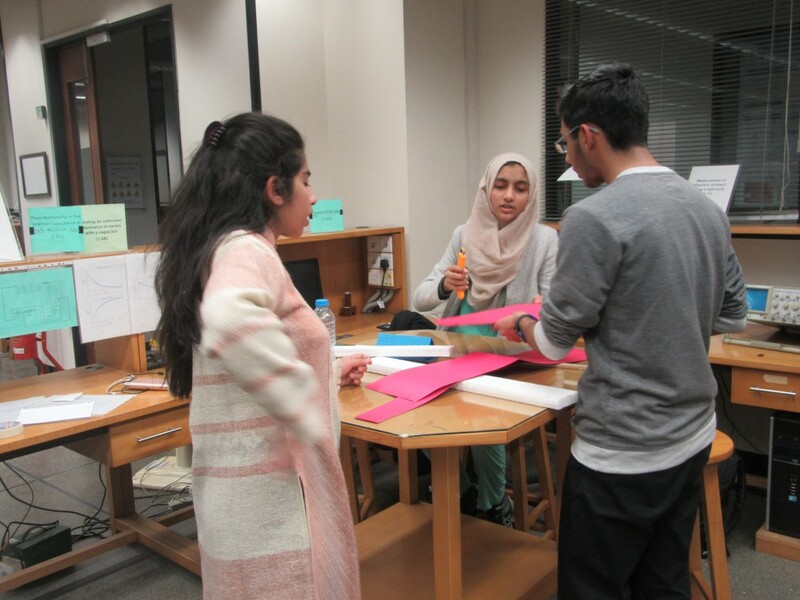 Last, the students were divided into groups for carrying out projects in Physics. 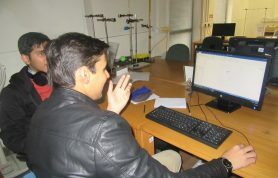 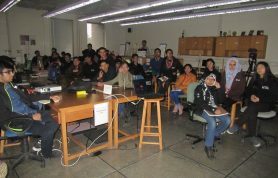 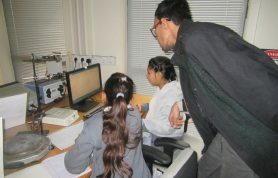 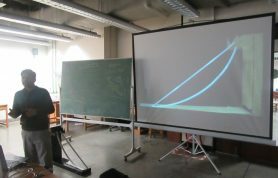 The groups worked on fascinating problems such as finding the latent heat of vaporization of liquid nitrogen, the Leidenfrost effect using drops of liquid oxygen, finding the earth’s magnetic field using suspended magnets, detecting and measuring time dilation for relativistic cosmic ray muons and quantum computing. 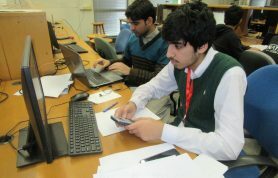 These explorers were assisted by Ali Hasan, Hafiz Rizwan and Khadim Mehmood. 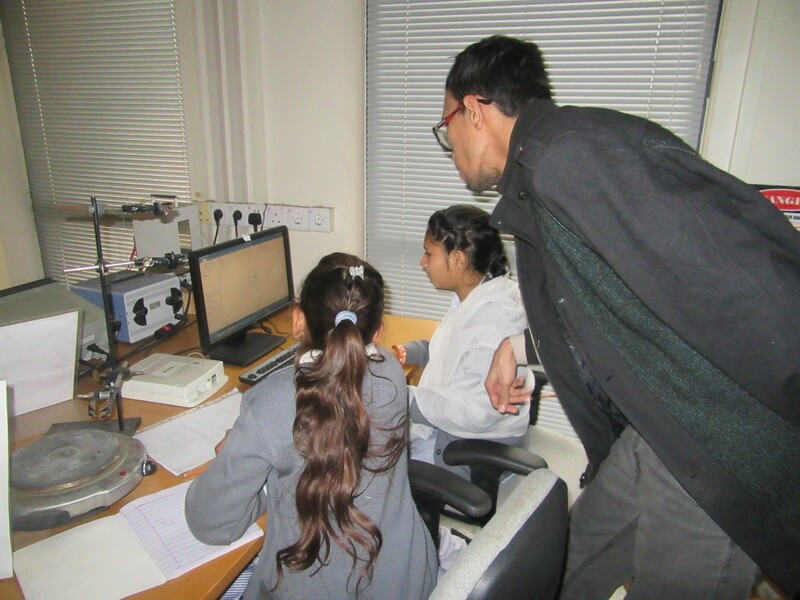 We wish the young scientists a great future ahead!